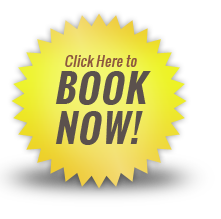 Tap Here to call now! (616) 460 6052 Tap Here to email! 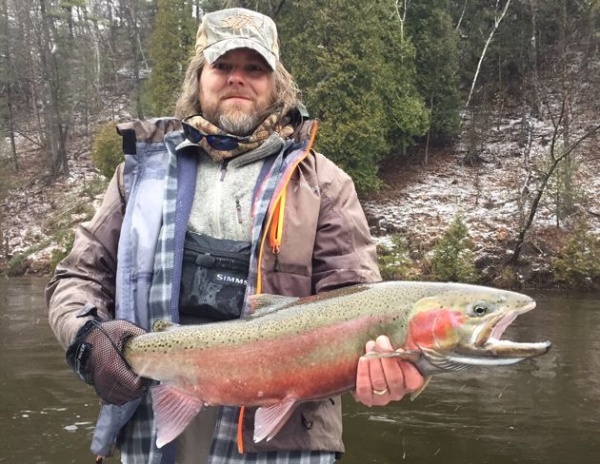 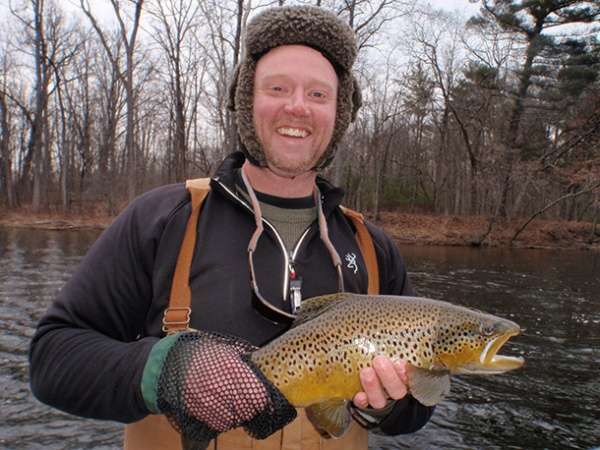 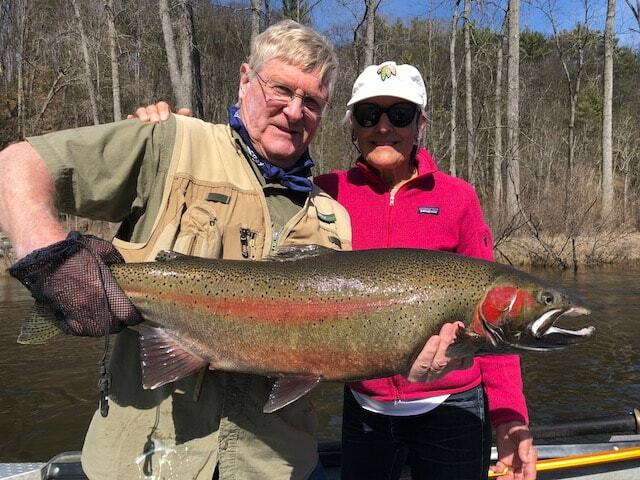 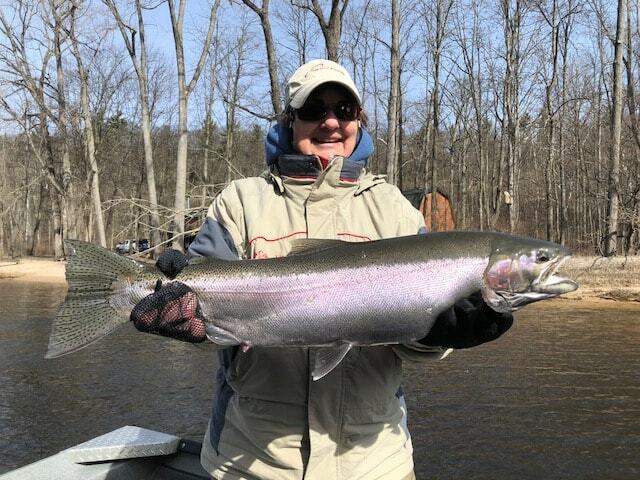 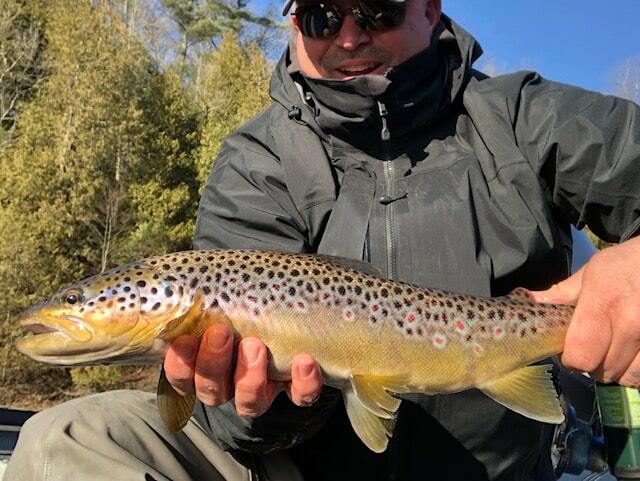 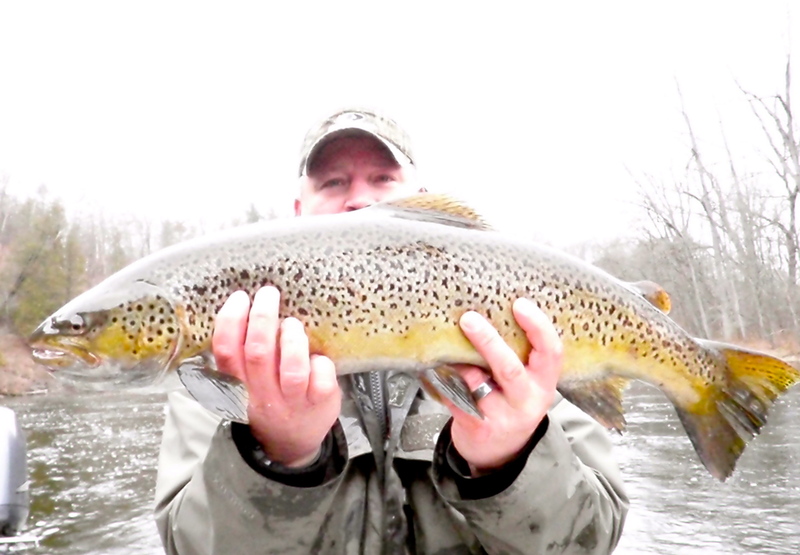 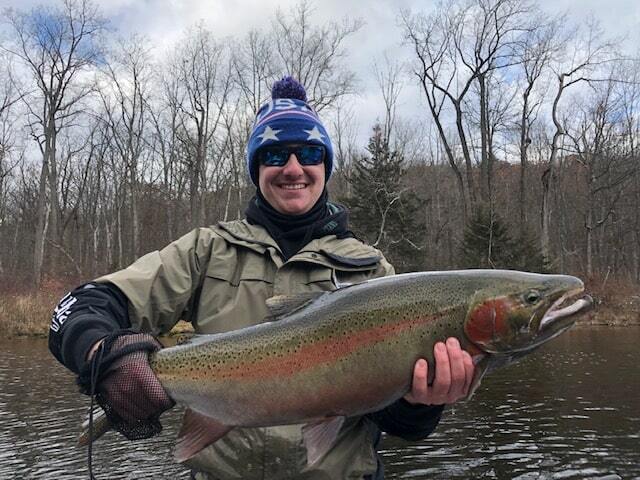 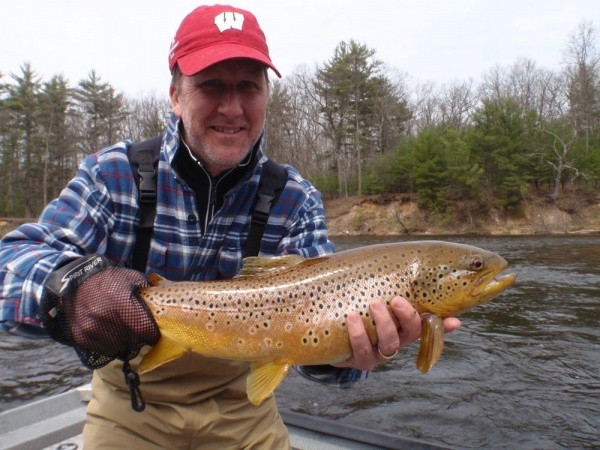 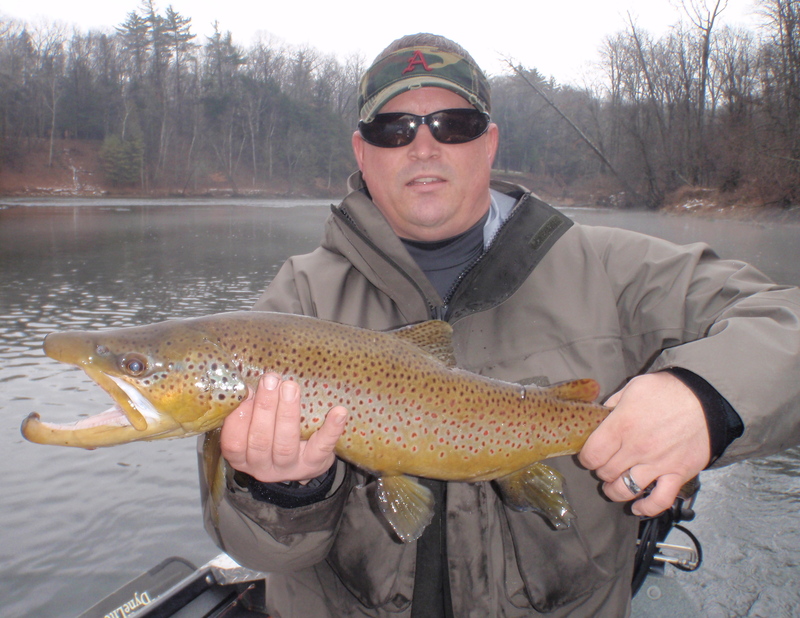 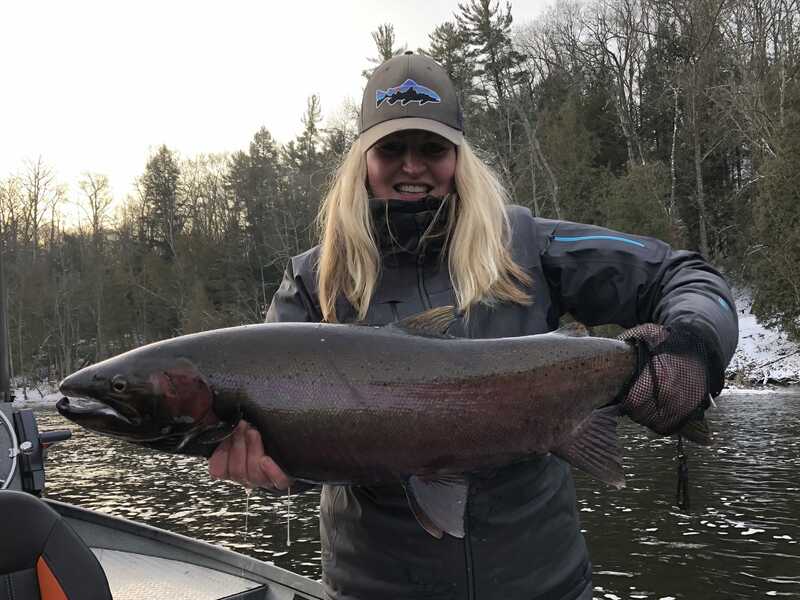 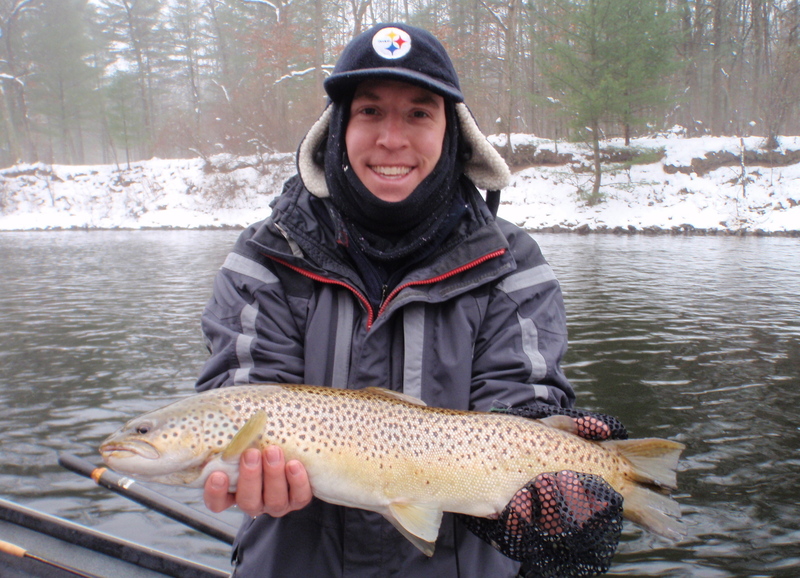 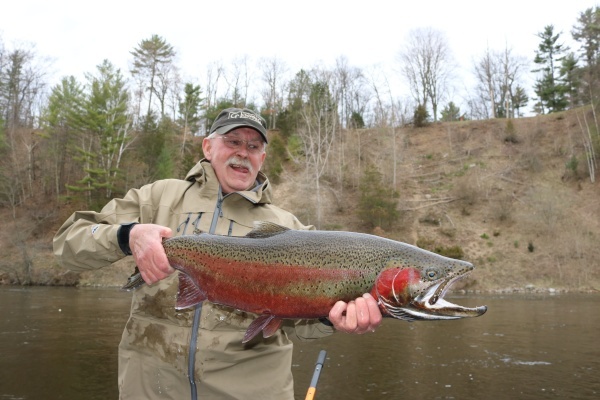 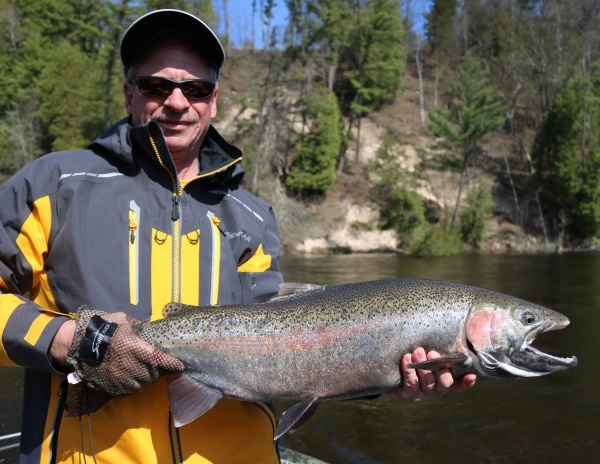 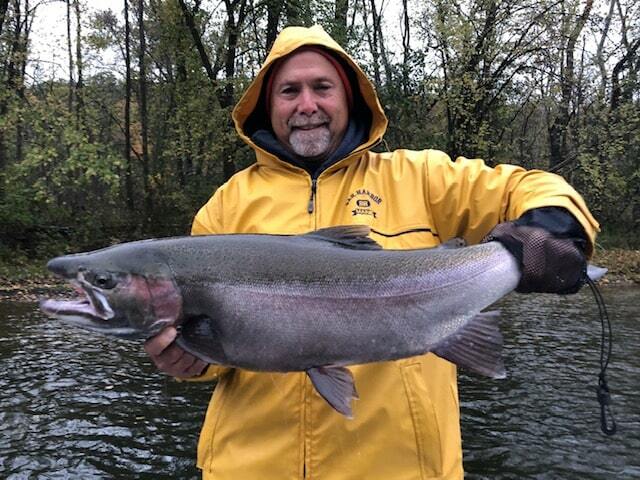 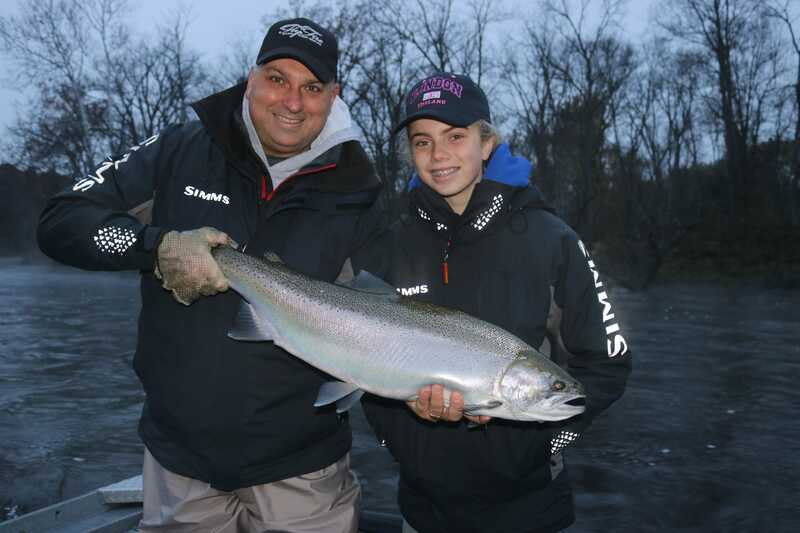 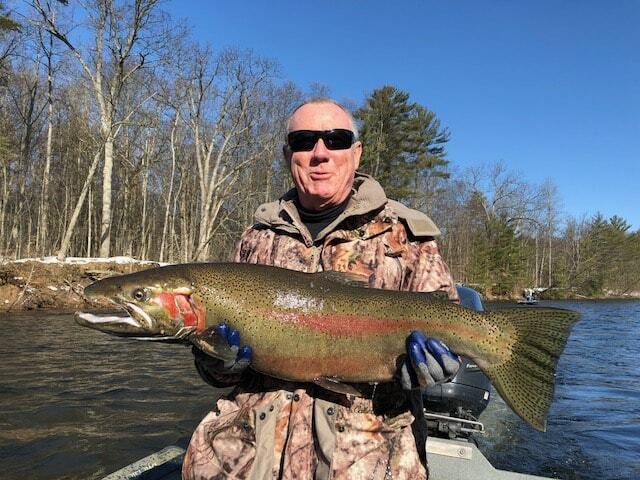 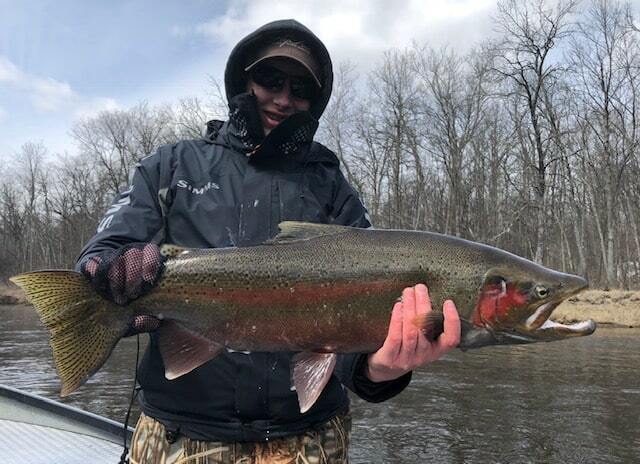 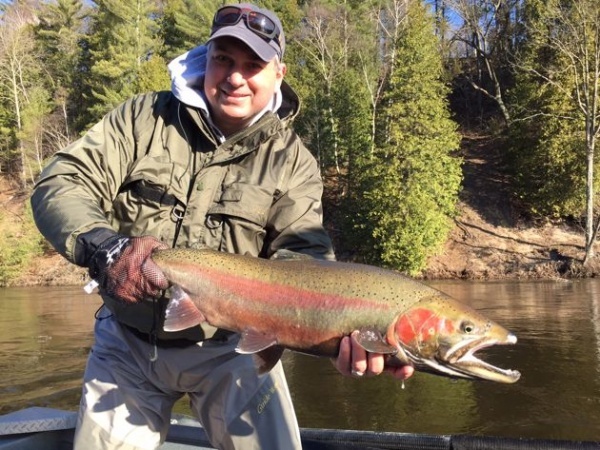 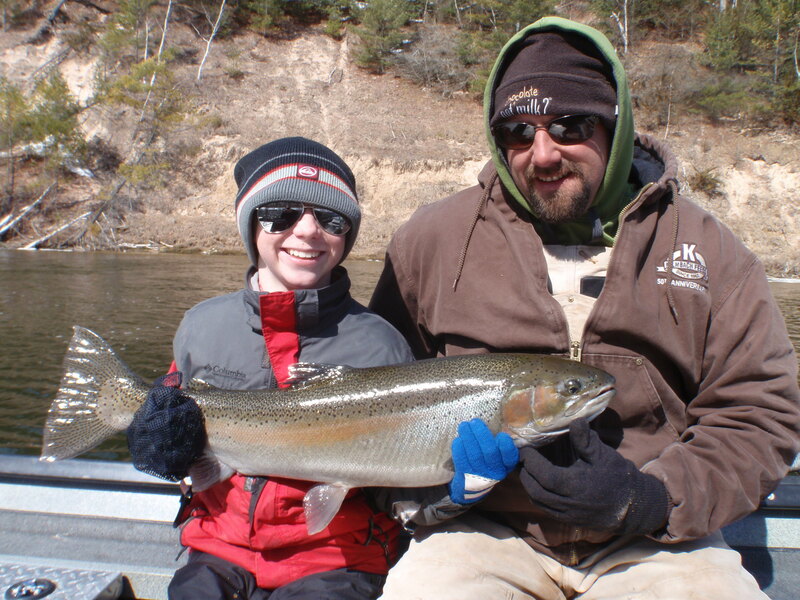 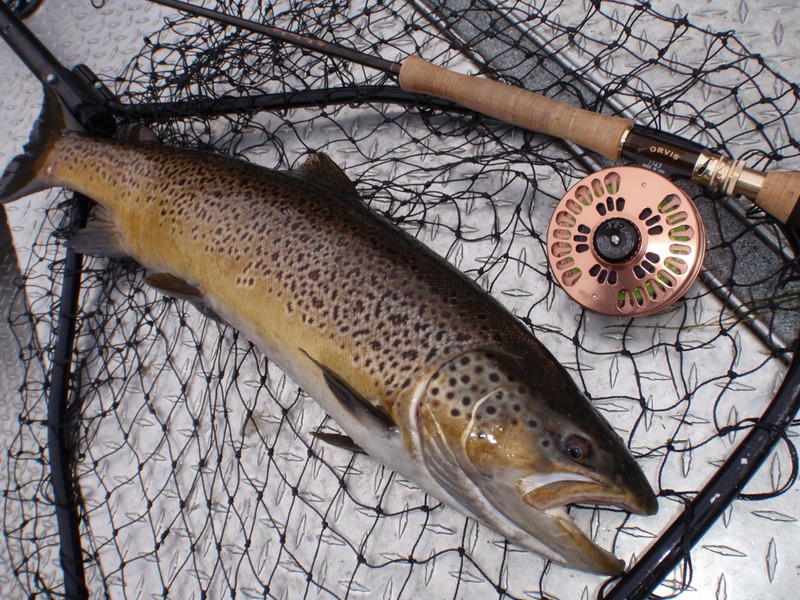 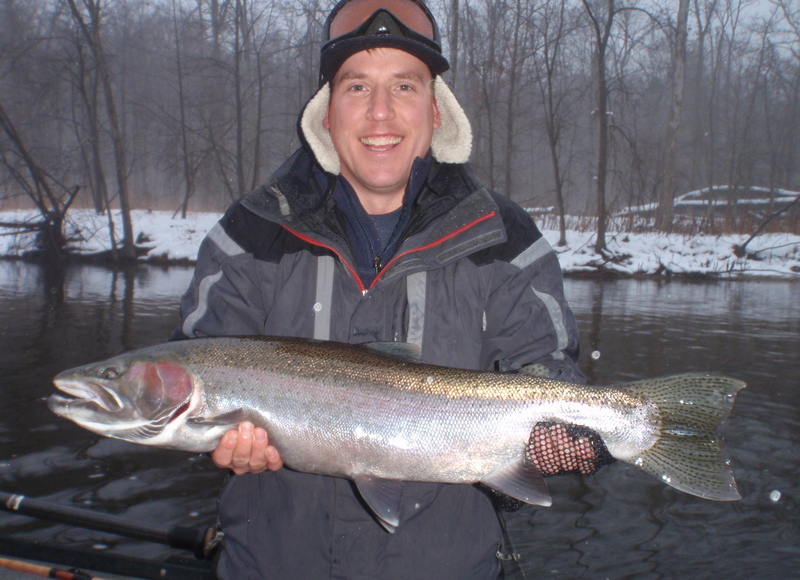 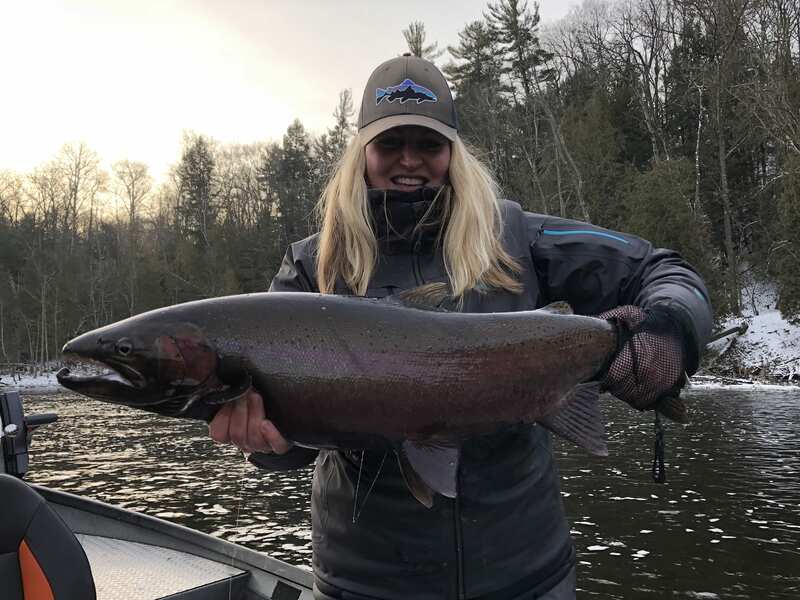 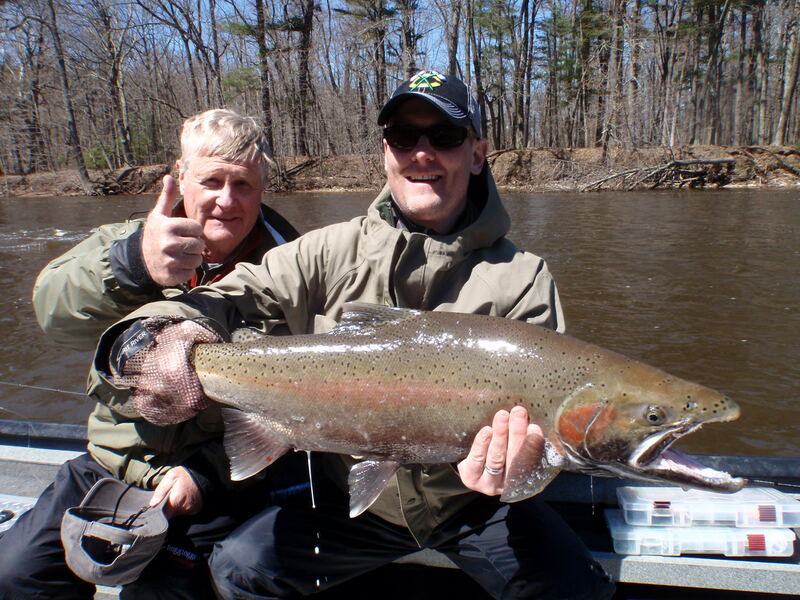 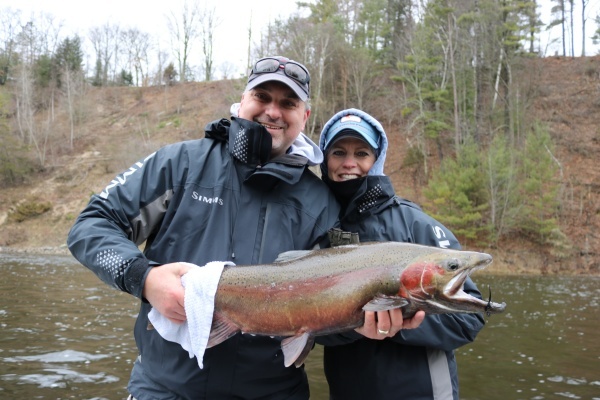 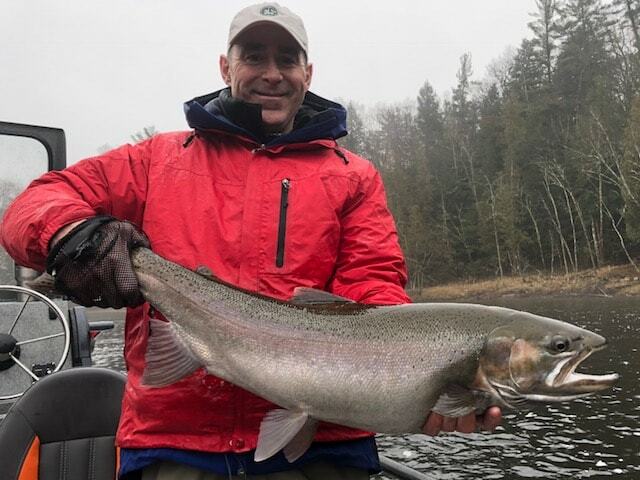 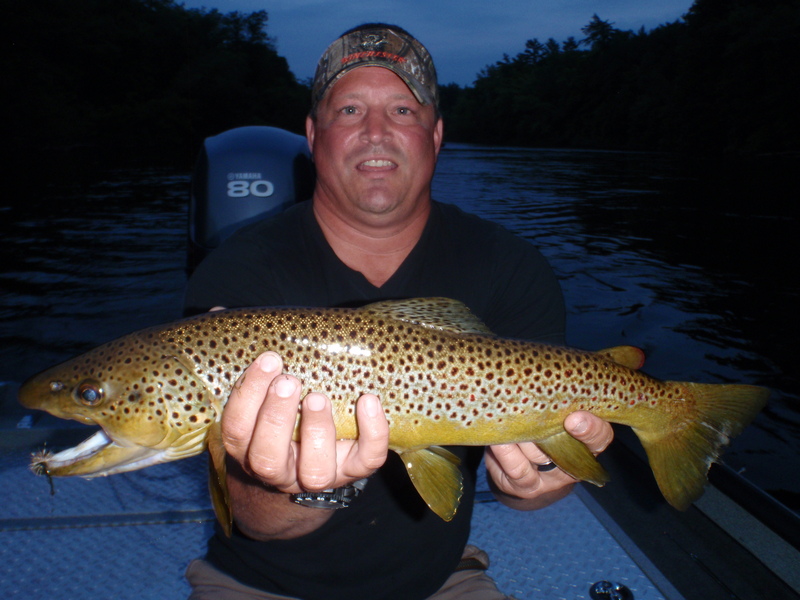 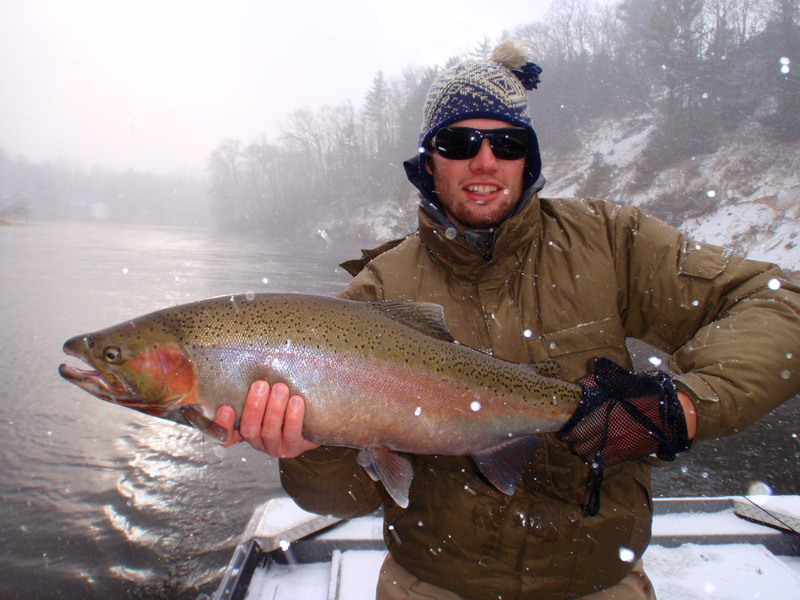 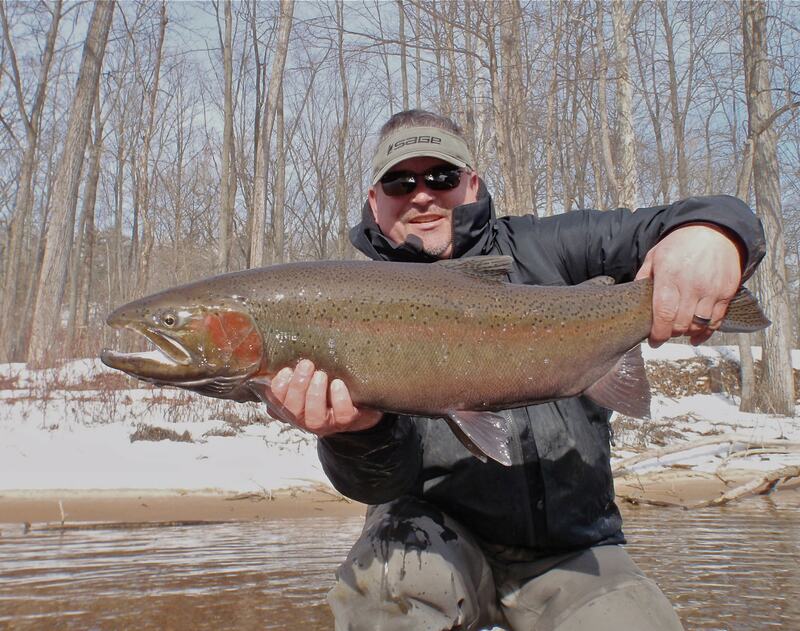 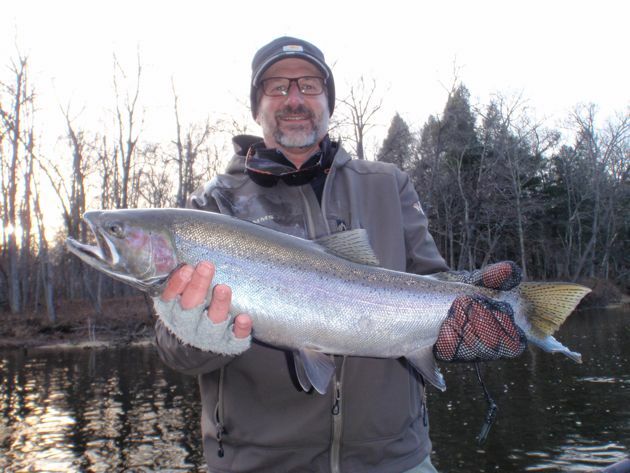 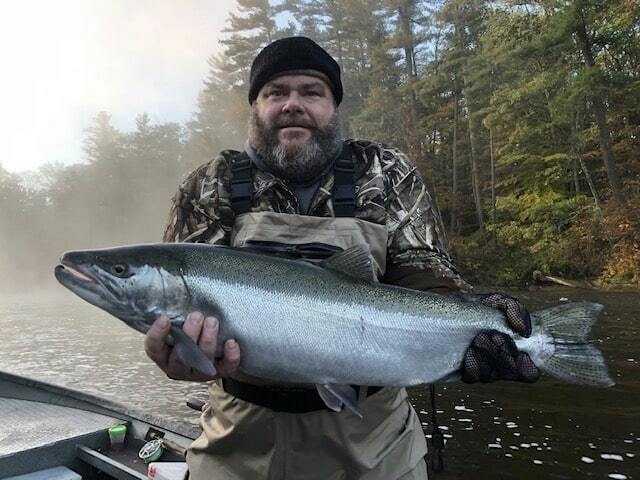 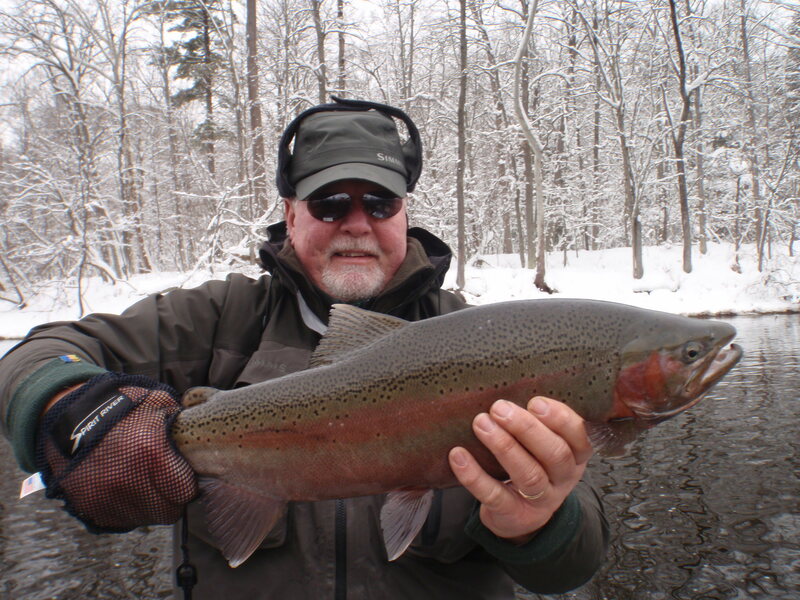 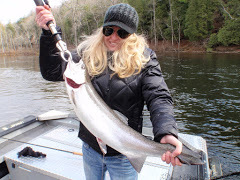 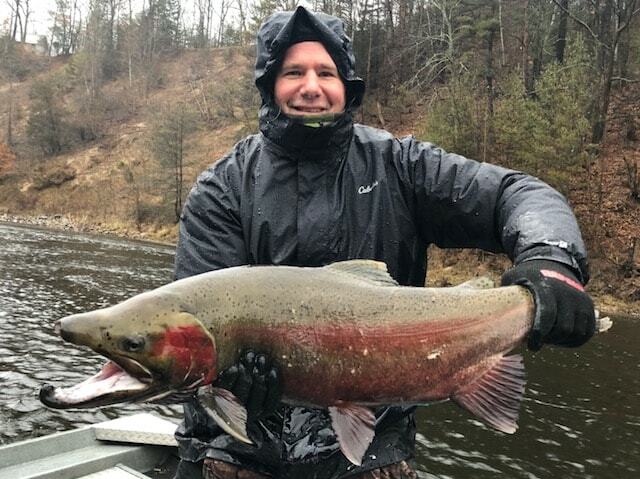 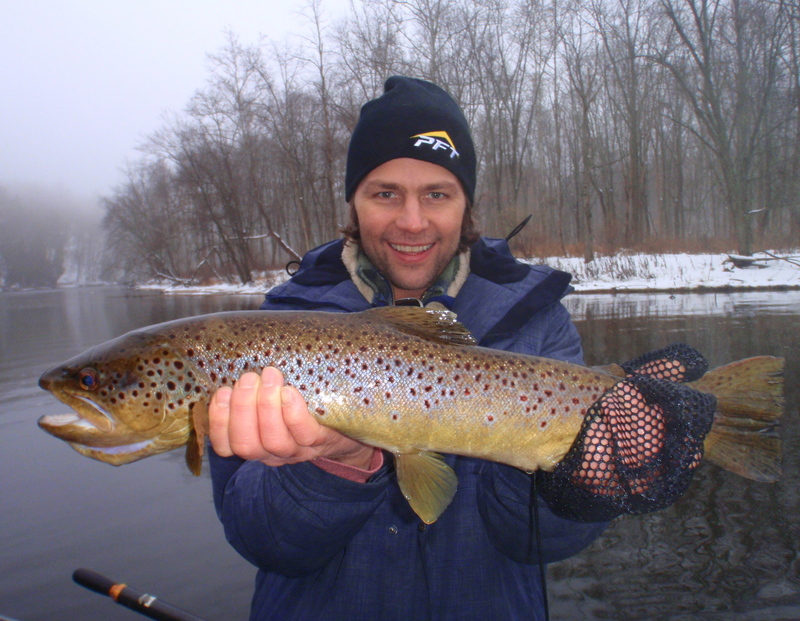 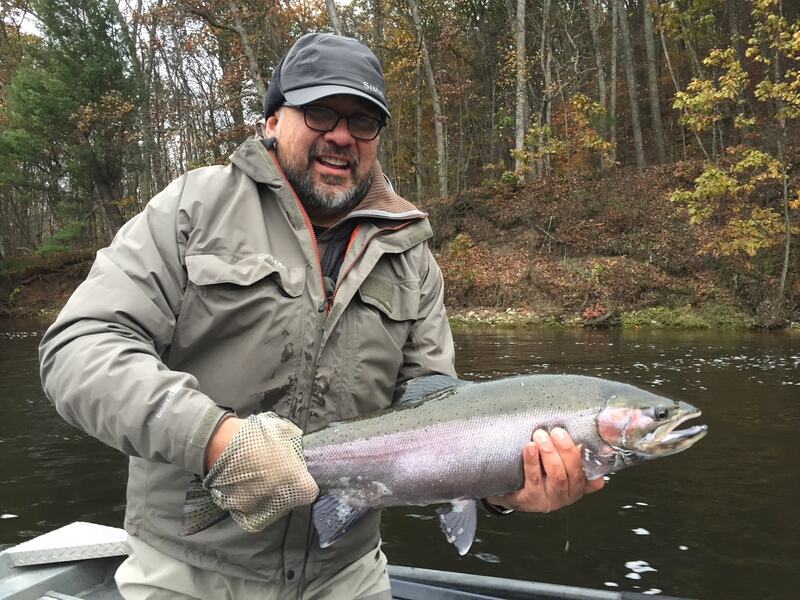 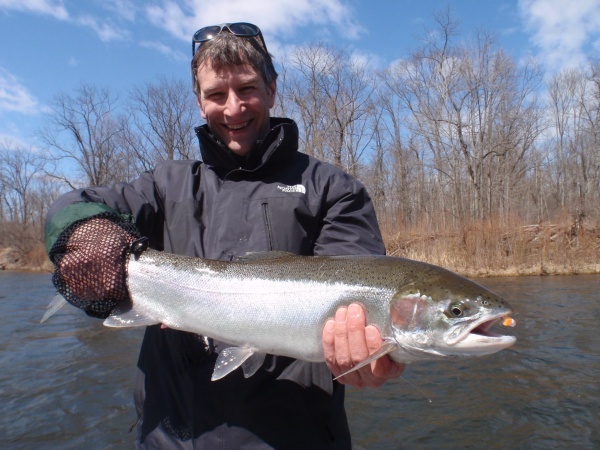 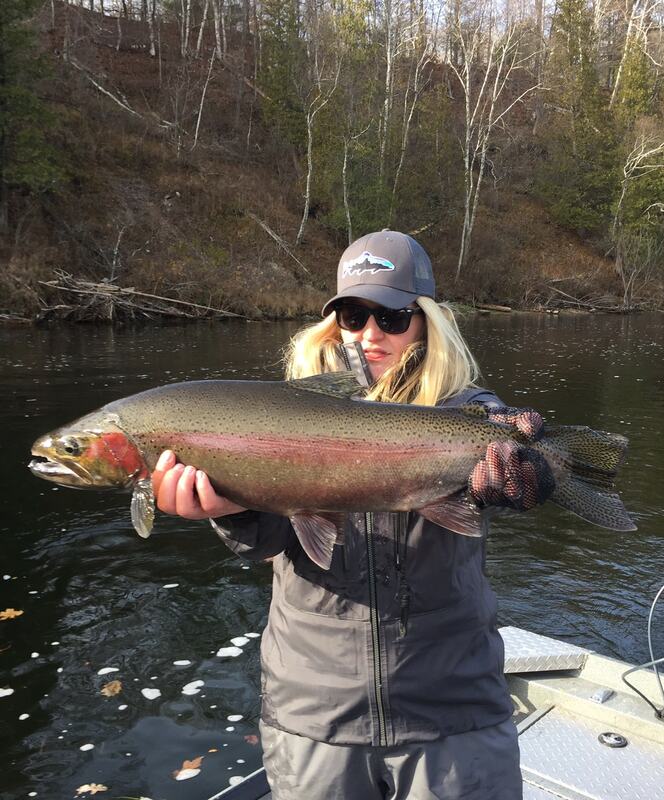 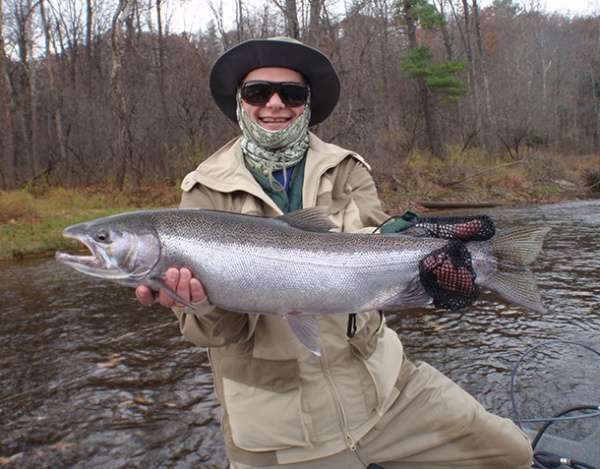 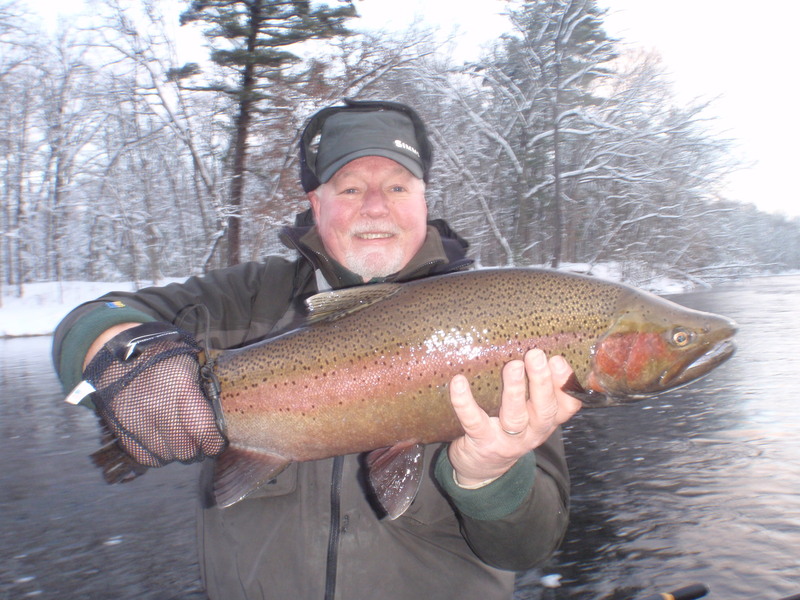 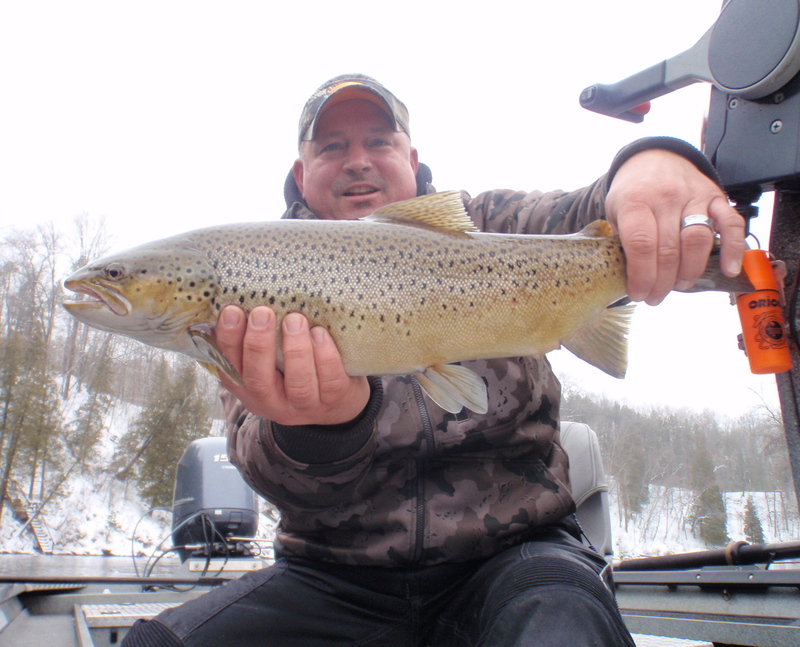 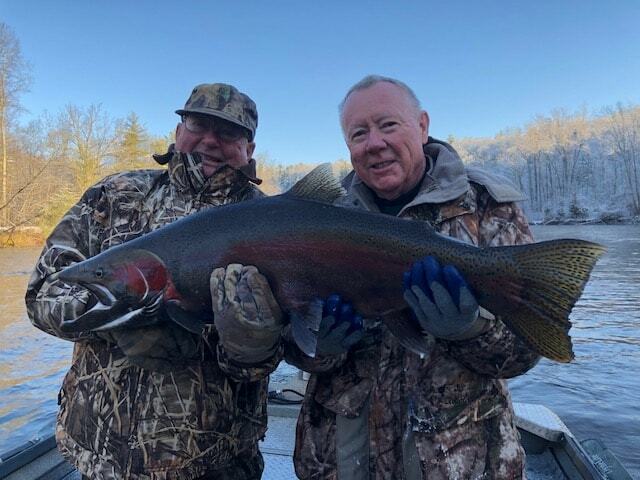 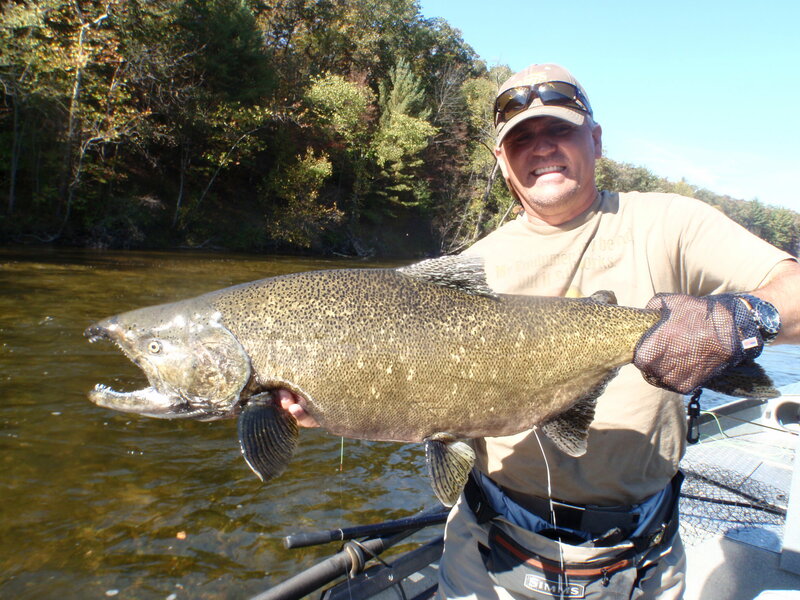 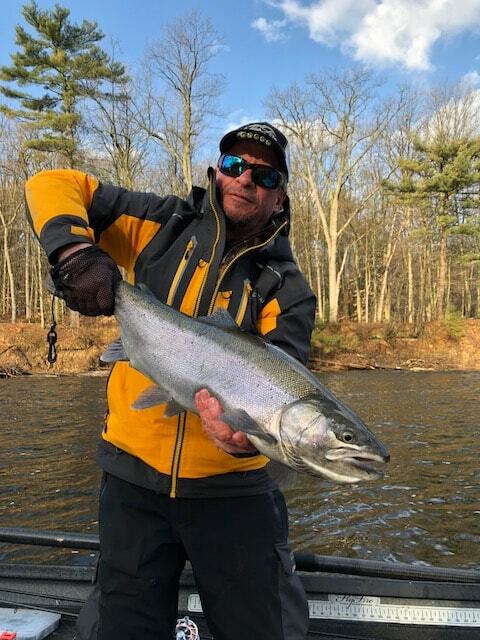 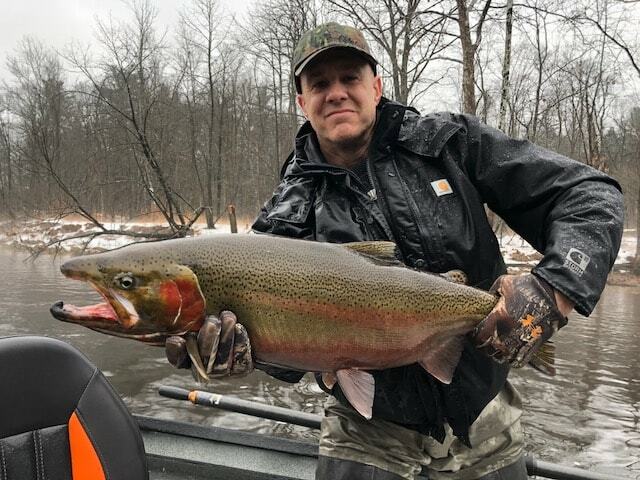 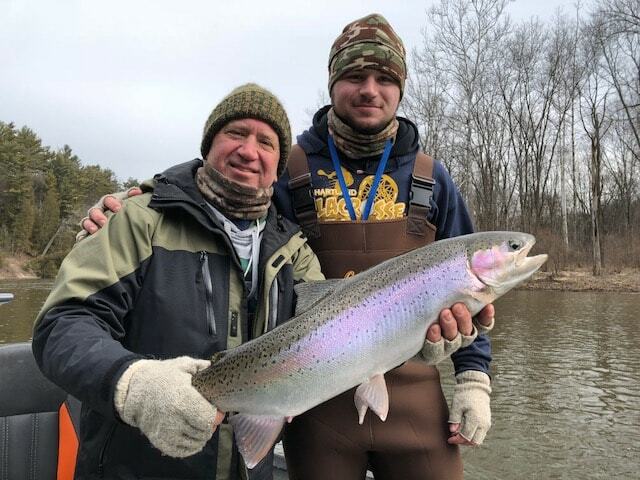 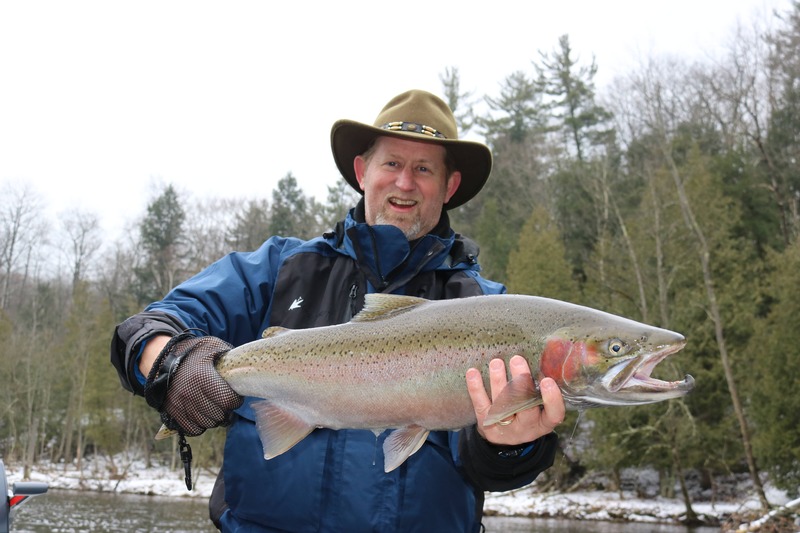 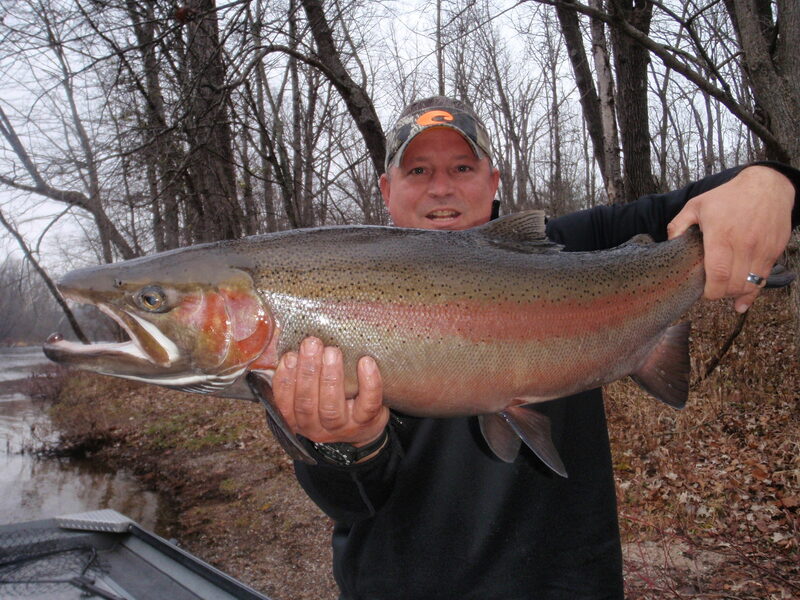 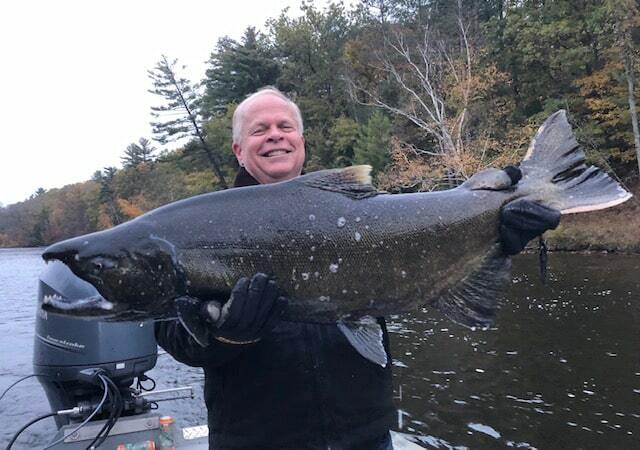 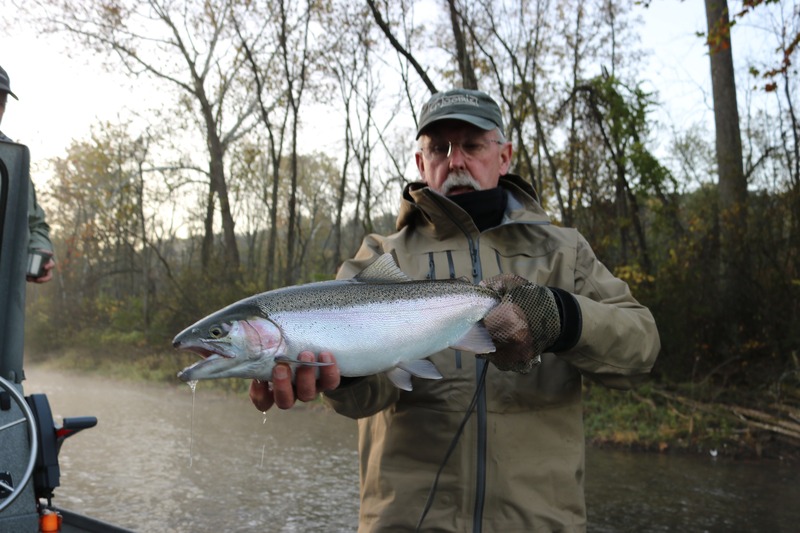 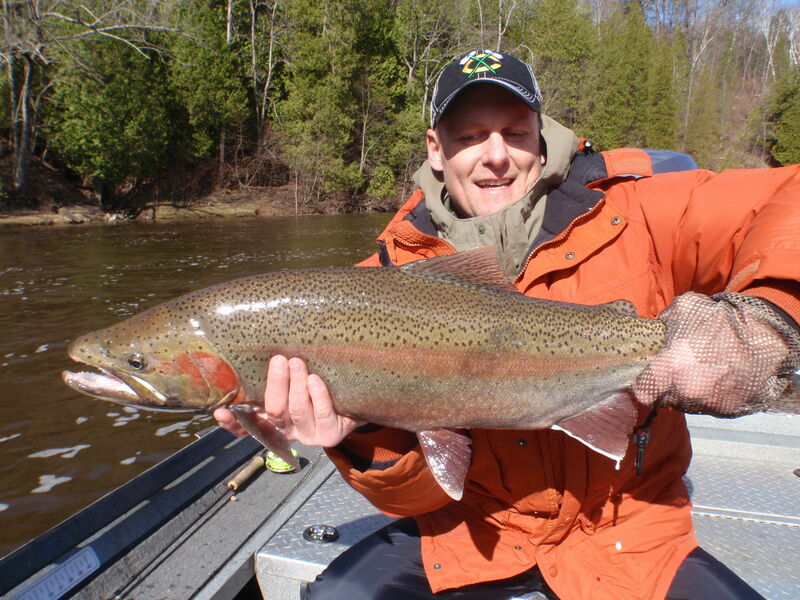 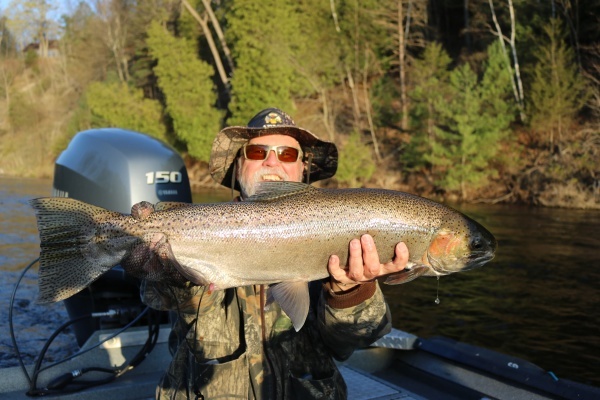 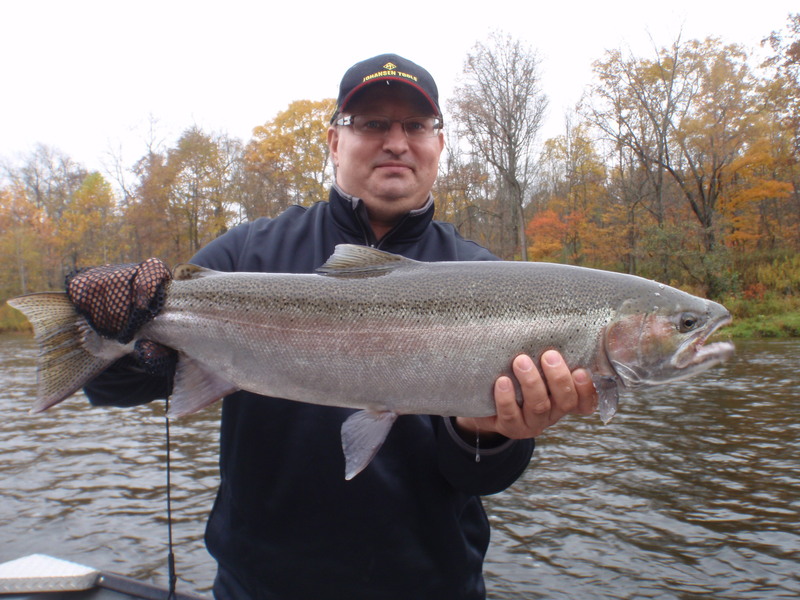 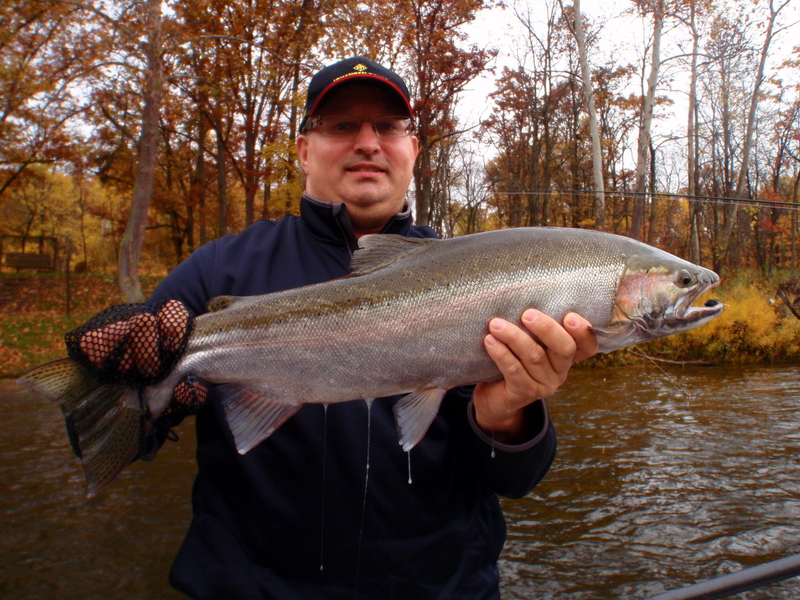 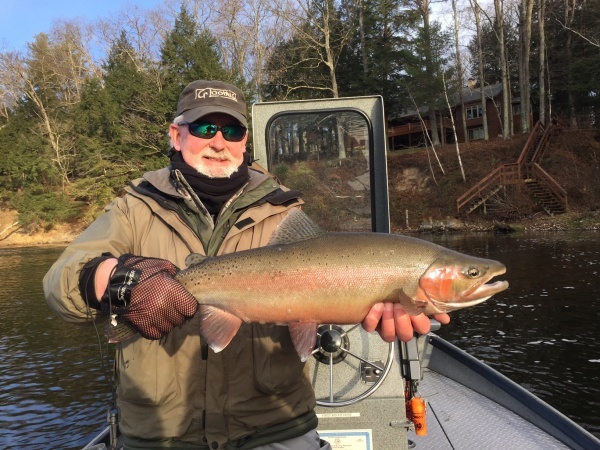 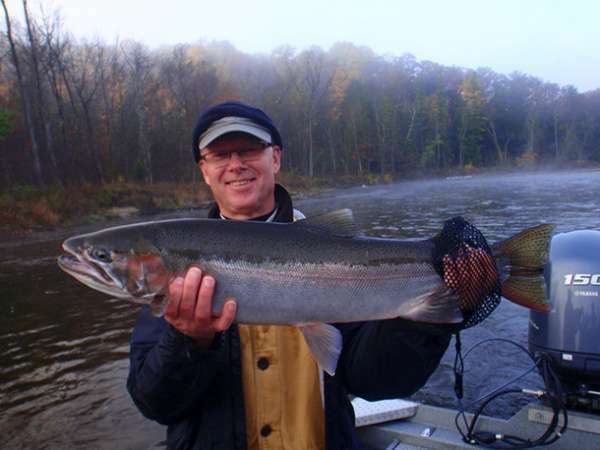 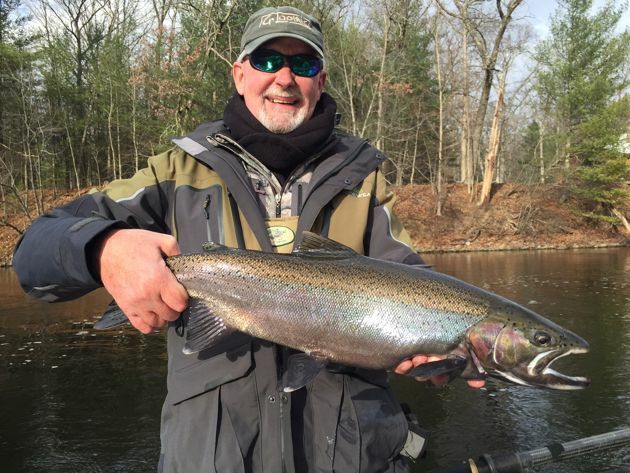 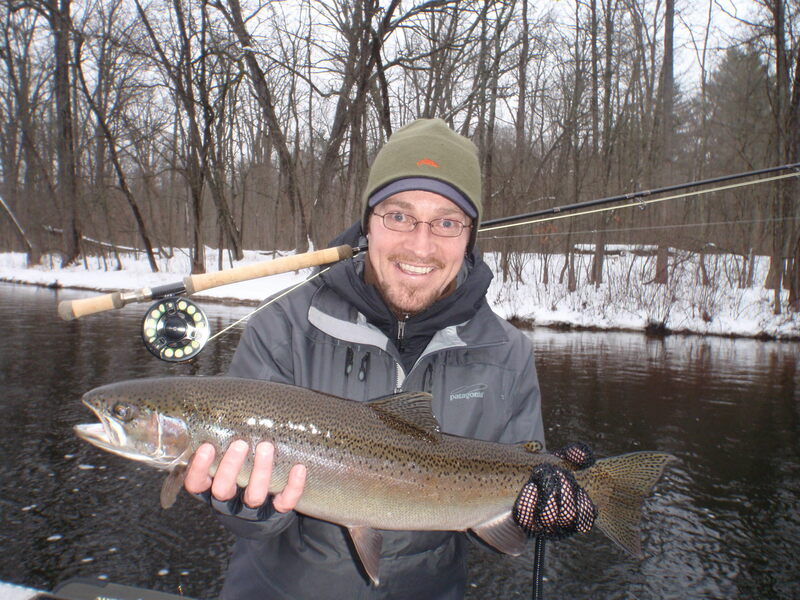 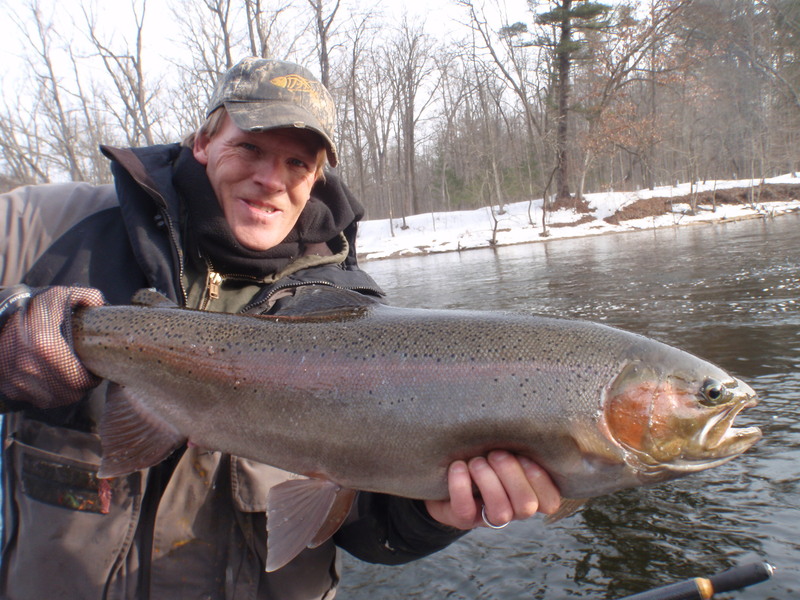 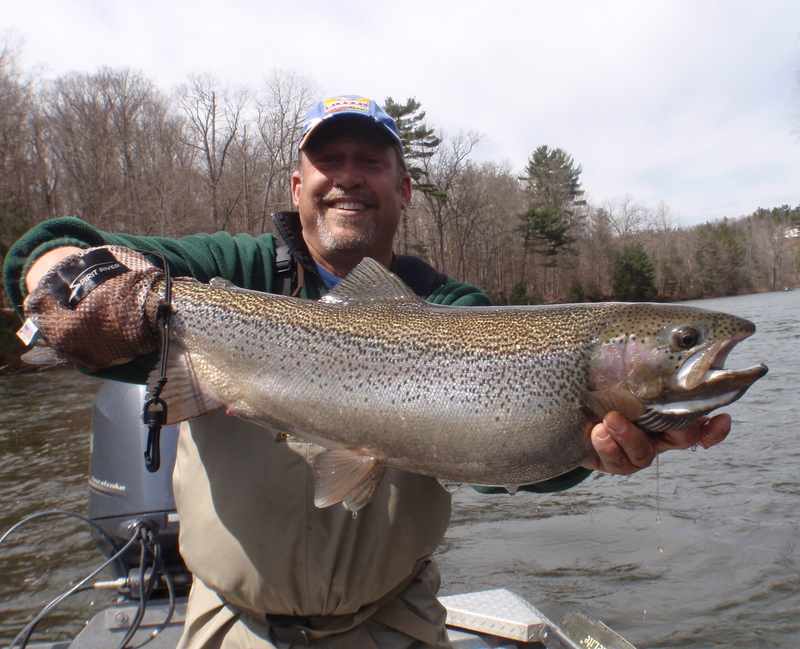 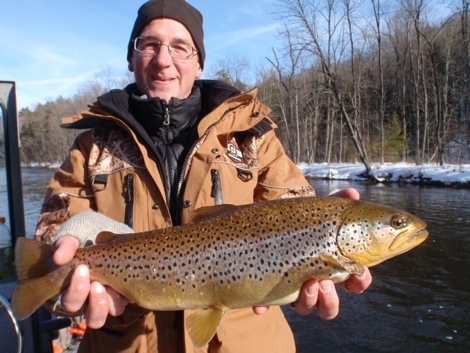 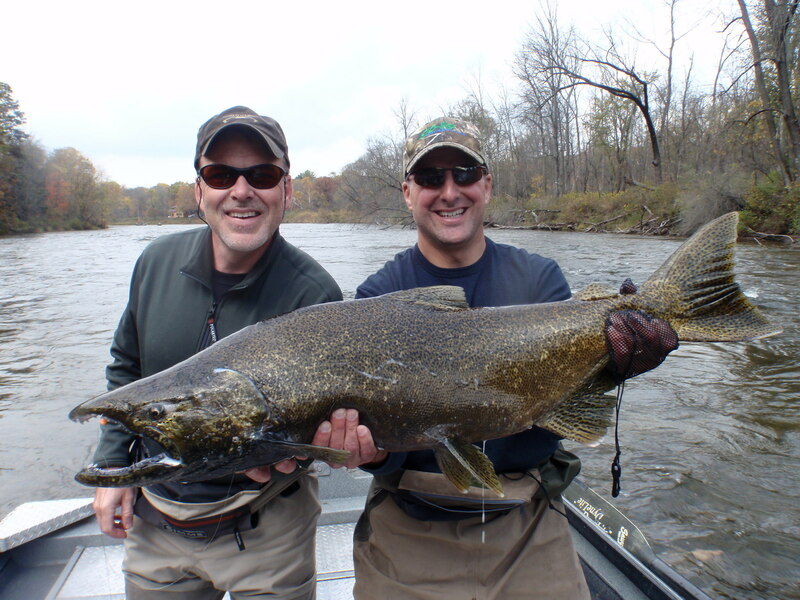 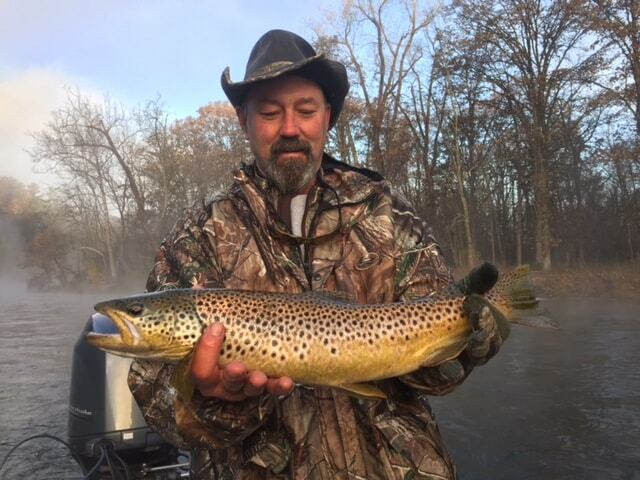 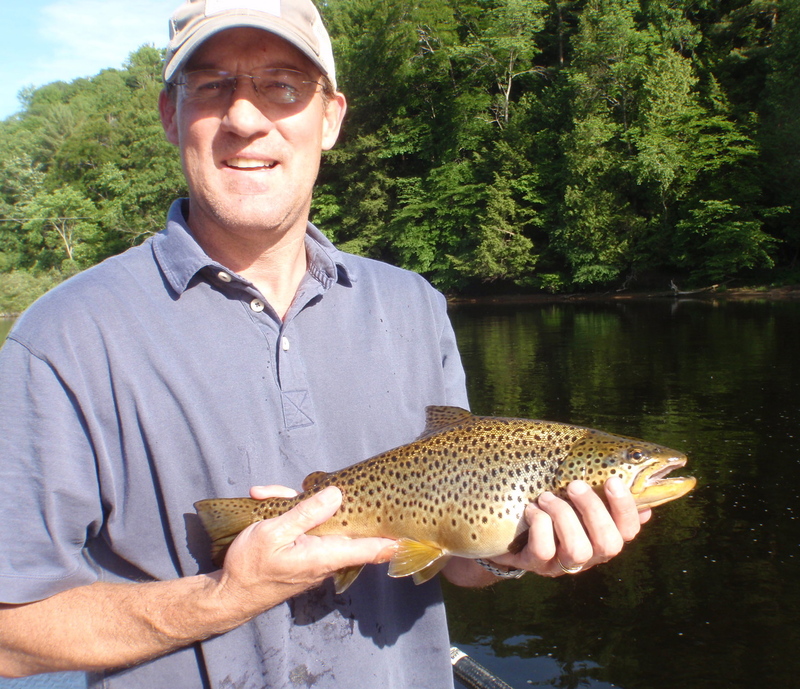 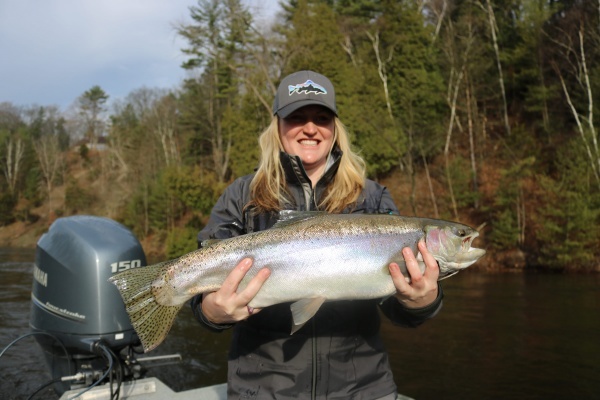 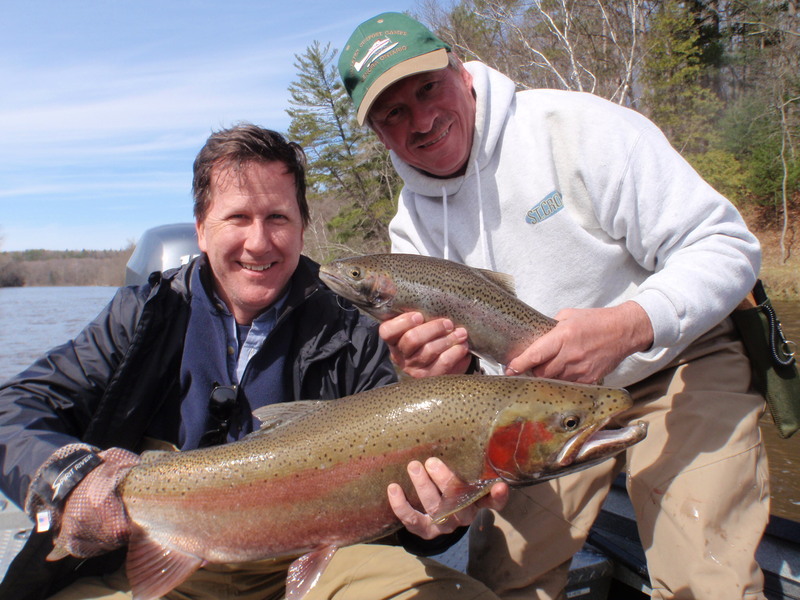 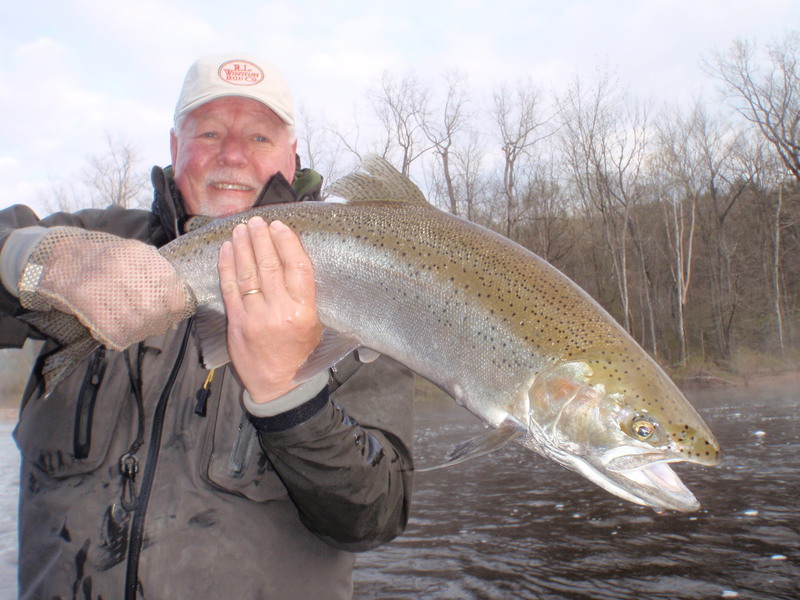 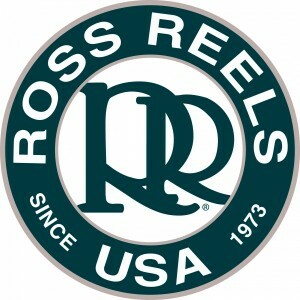 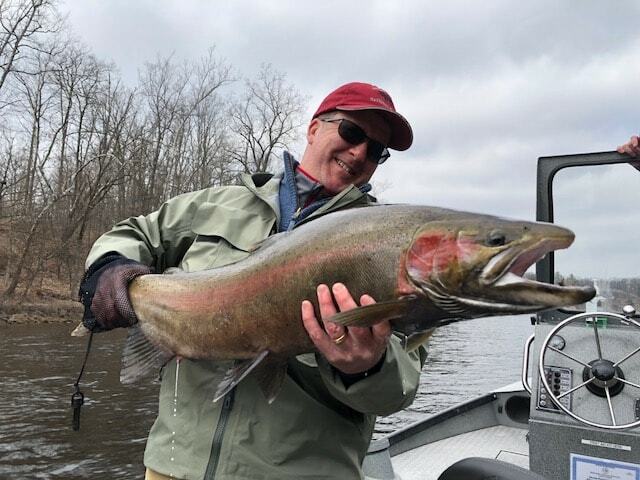 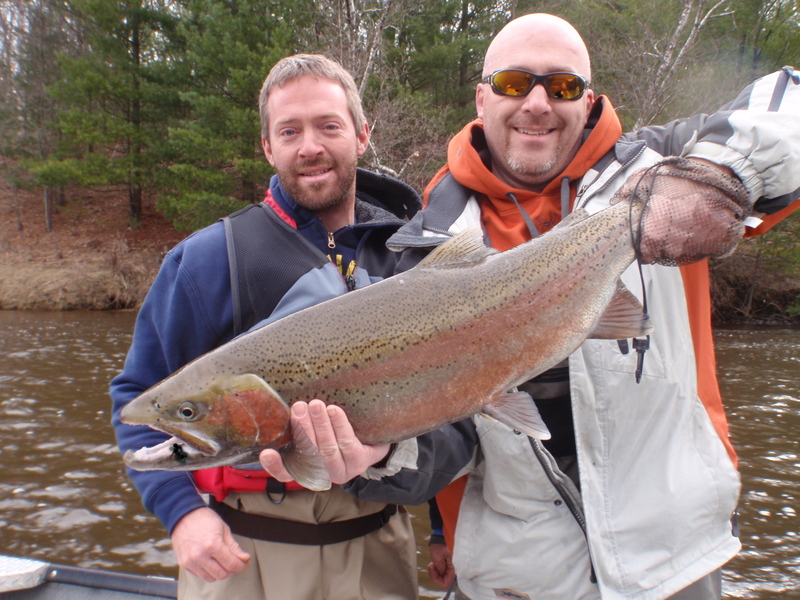 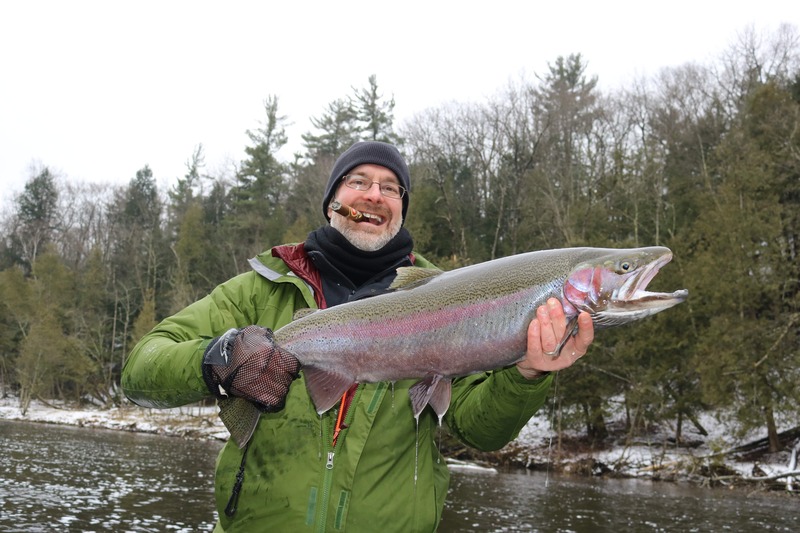 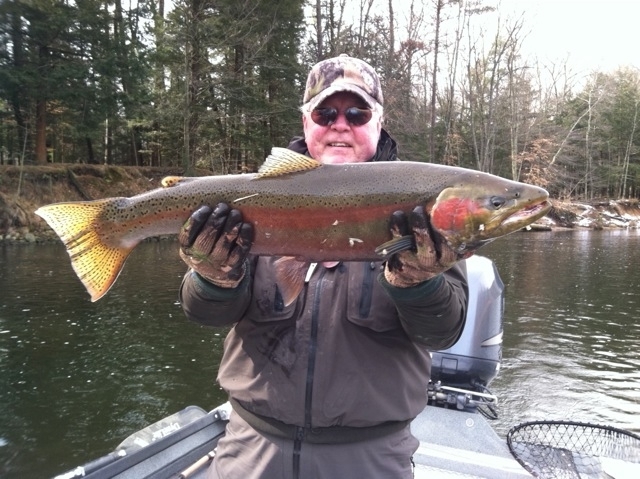 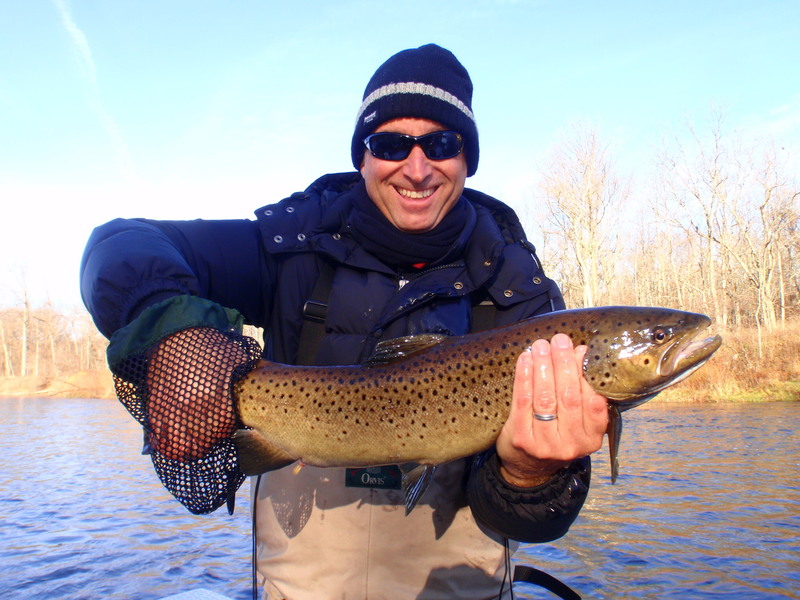 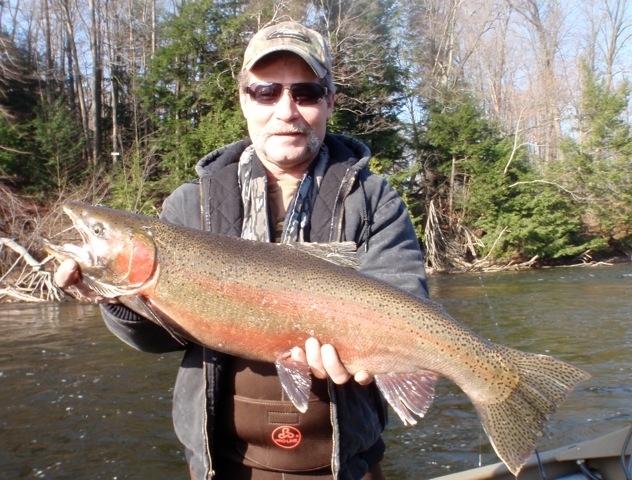 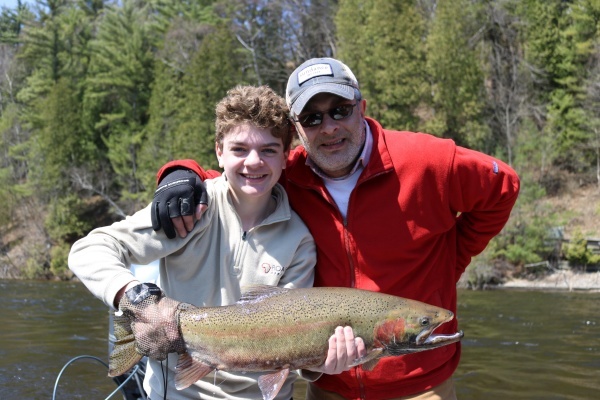 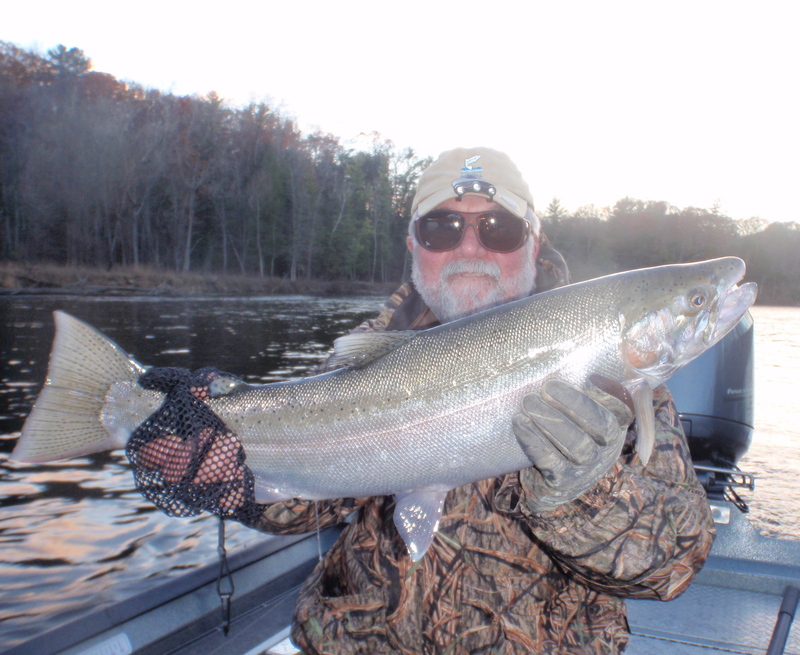 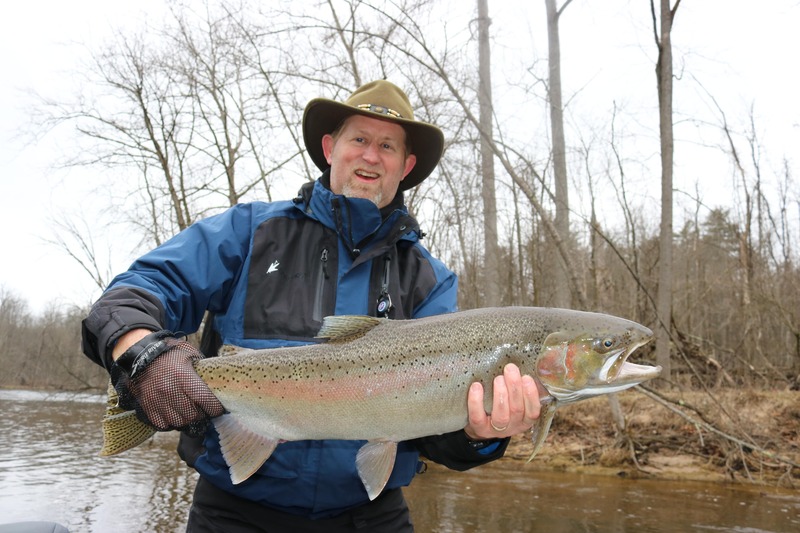 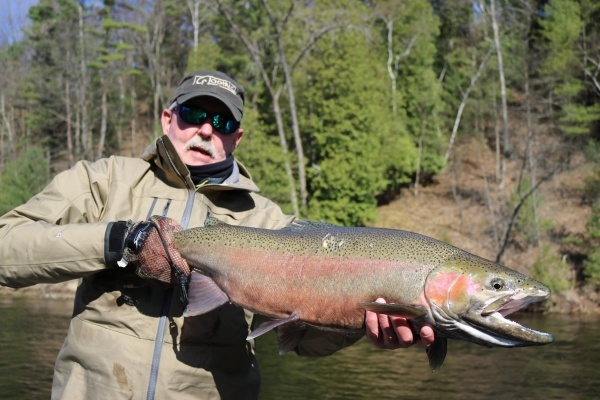 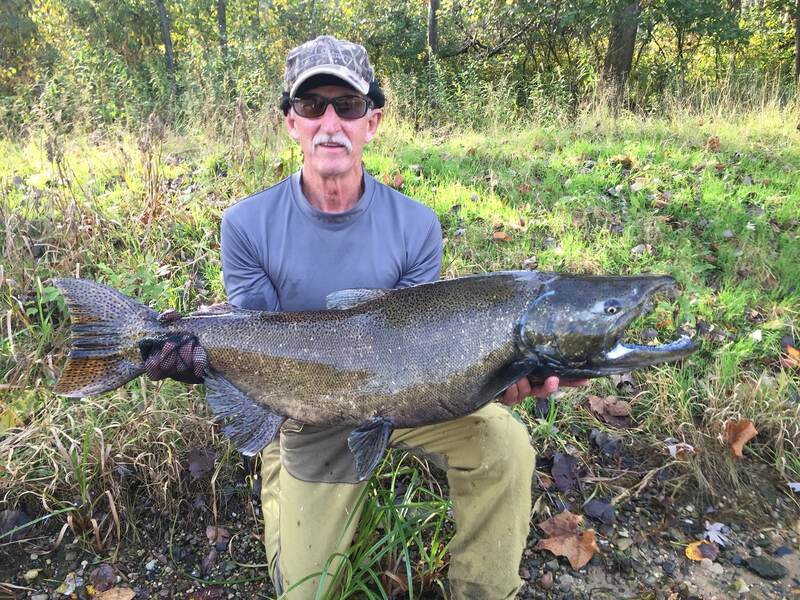 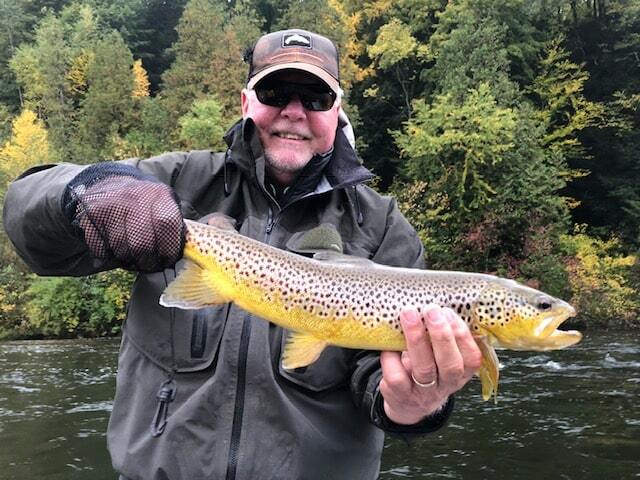 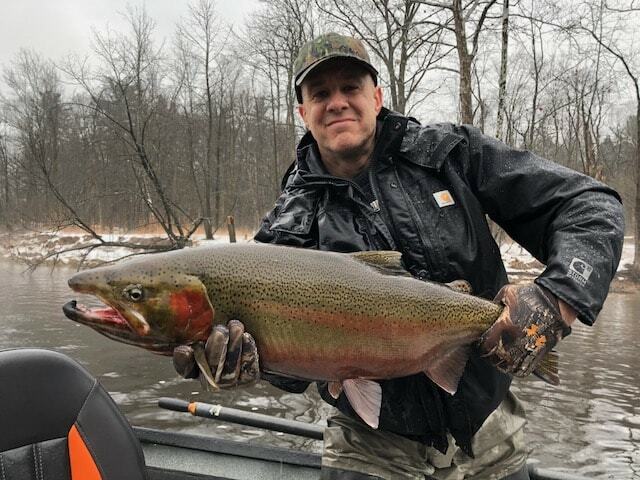 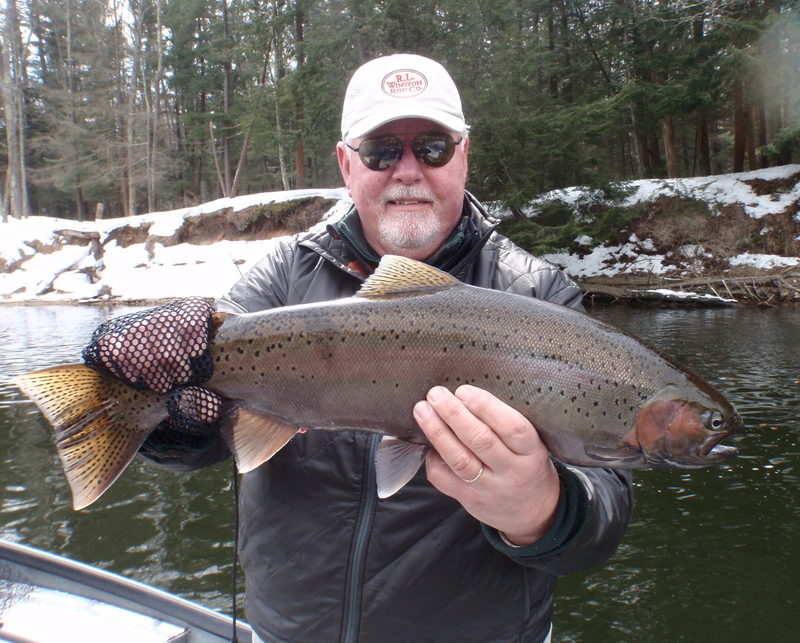 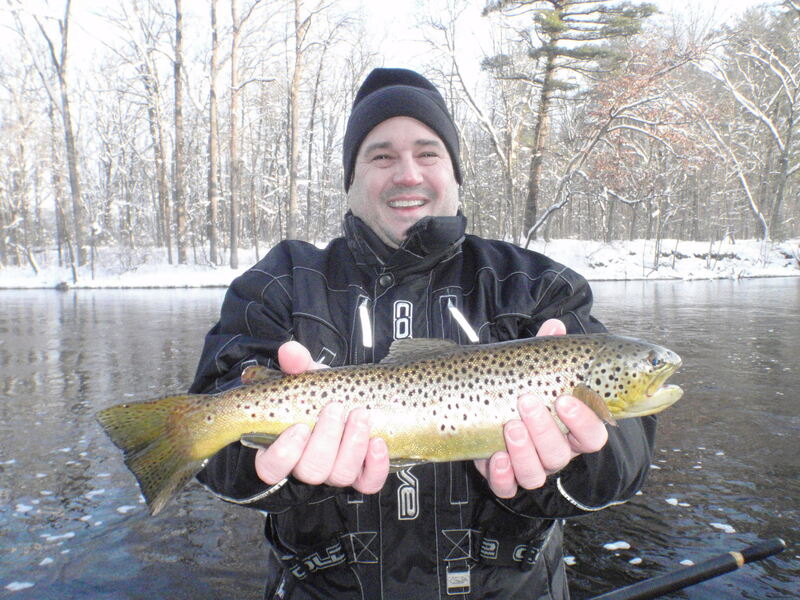 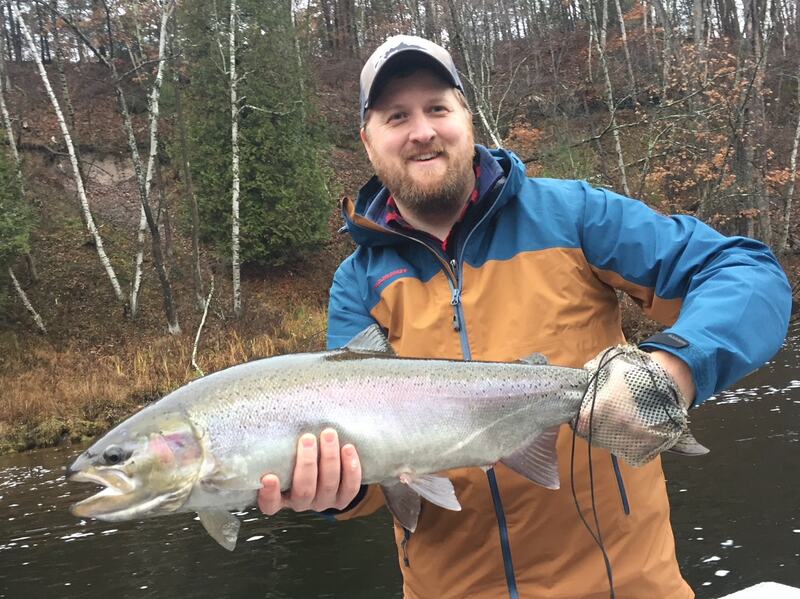 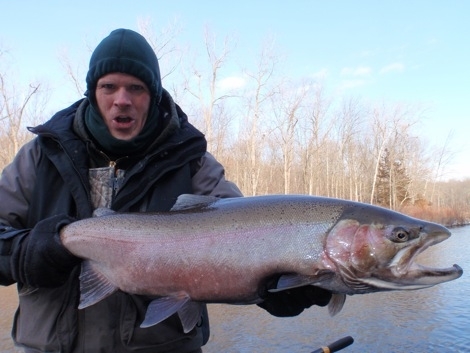 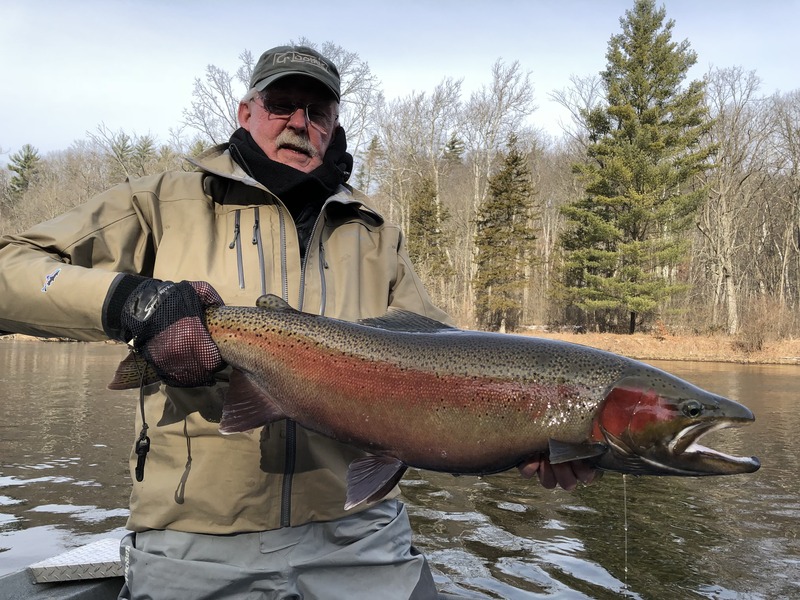 For over 20 years Fly Fire River Guide Service has had the good fortune of guiding anglers of all experience levels exclusively on the Muskegon River for some of the best steelhead, salmon, lake run browns and trout fishing in North America. 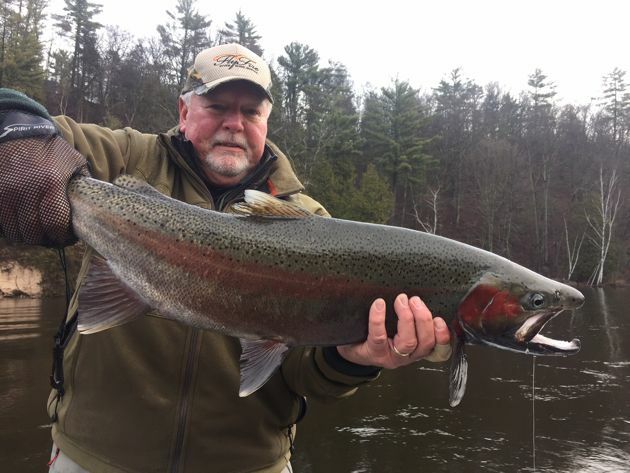 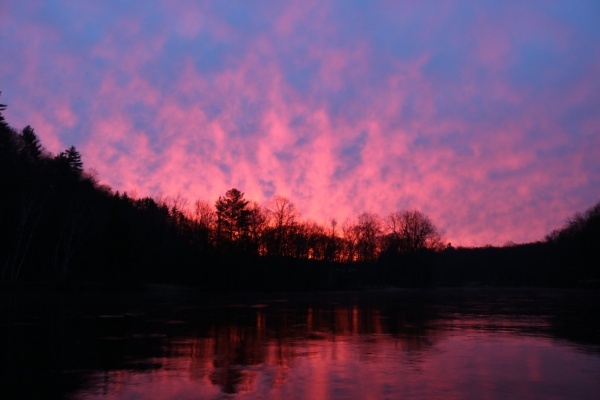 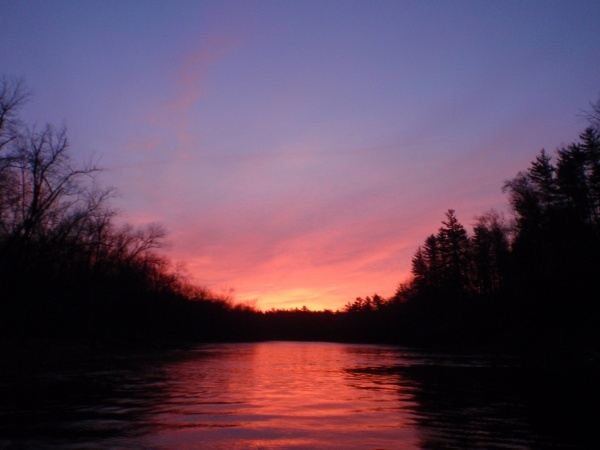 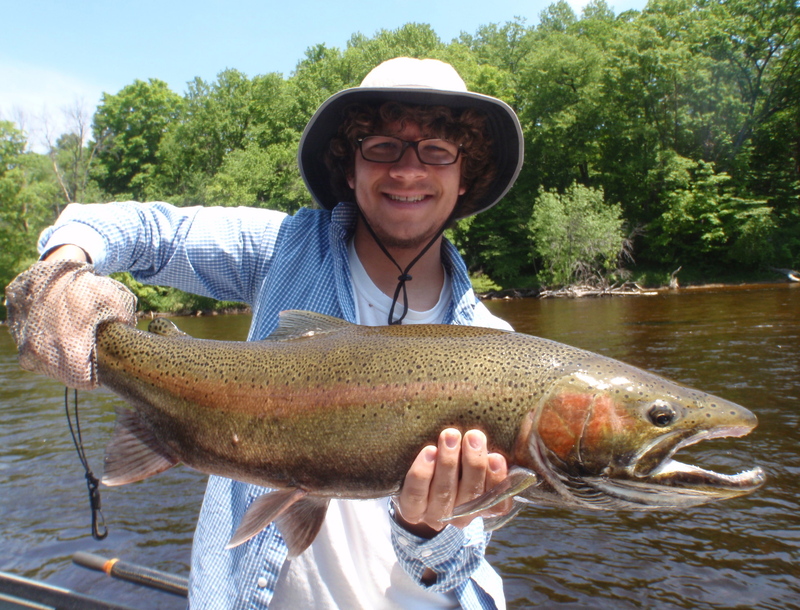 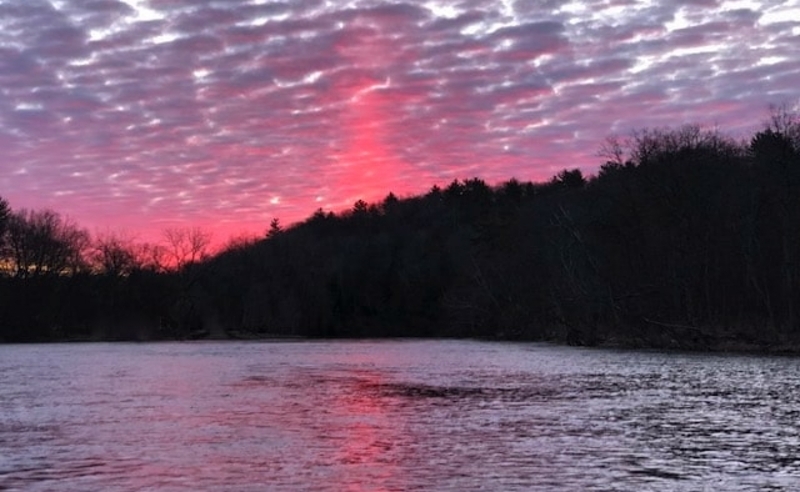 The Muskegon River located in Newaygo Michigan is renowned for having a world-class migratory population of fresh water big game fish and trophy size trout. 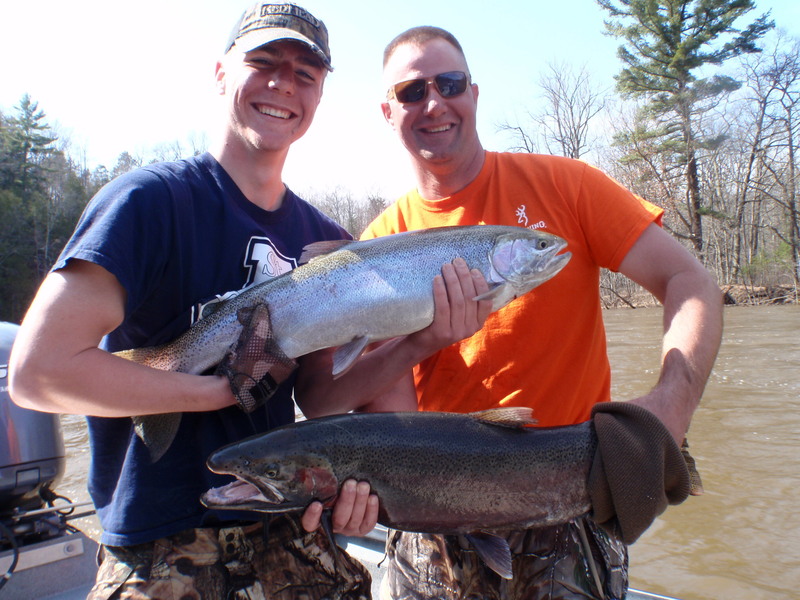 Our goal is to make sure you have fun fishing with us. 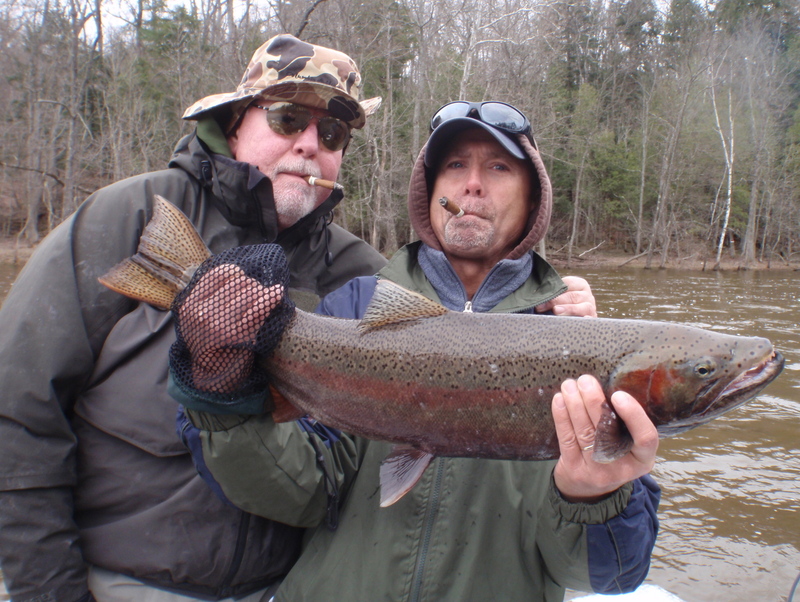 Our mission is to put you on fish! 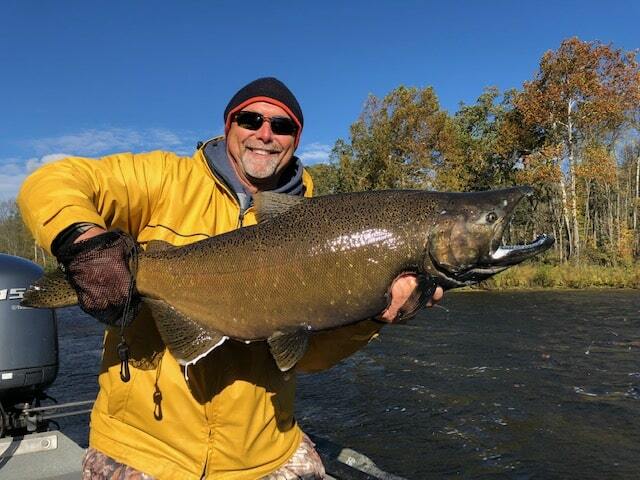 Our experienced professional fishing guides provide anglers with a simplistic, relaxed approach designed to help you hook into incredible big game fish through a variety of ethical fishing techniques. 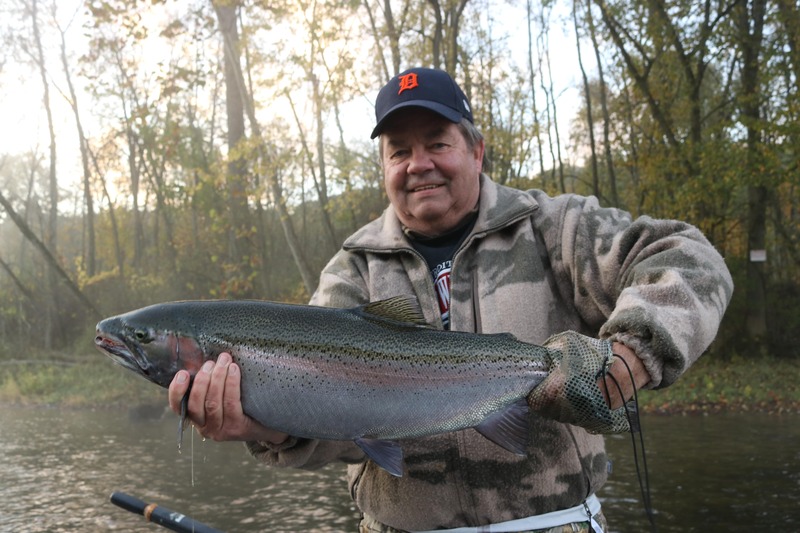 We teach anglers of all experience levels; from beginners, to seasoned veterans and everyone in between. 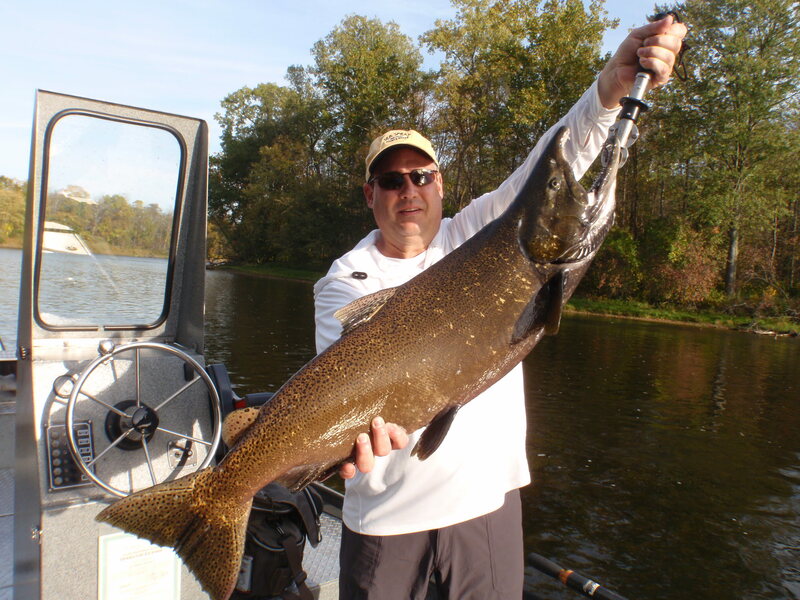 We tailor our fishing guide services to suit your needs. 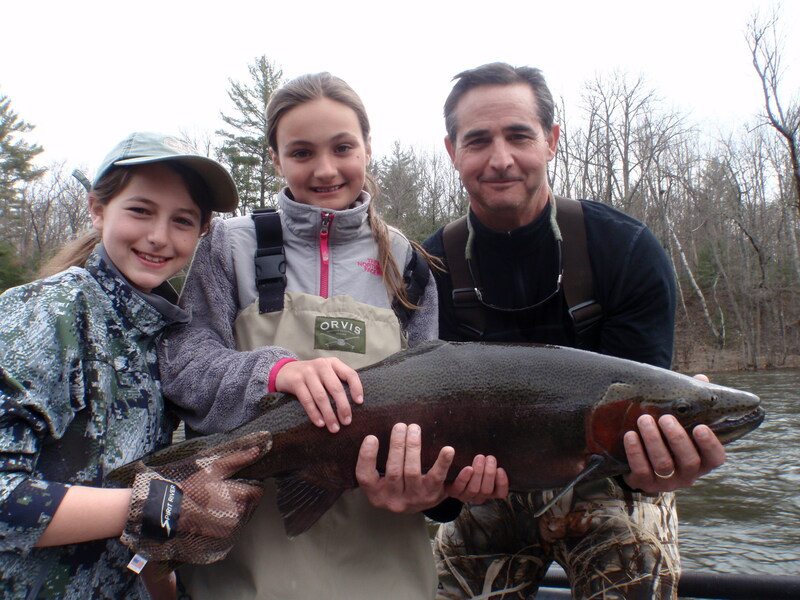 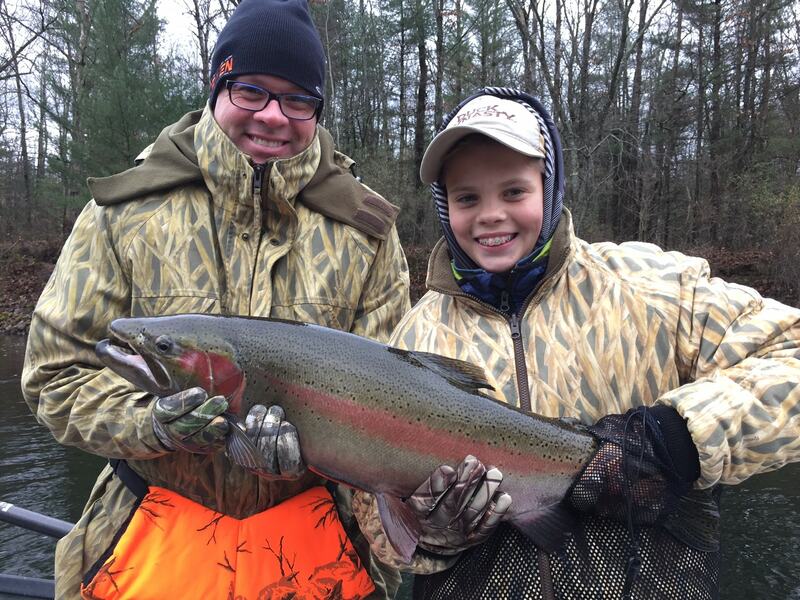 Our pro guide staff also excels at introducing children and families to big game fly fishing; taking them on exciting fishing adventures lasting a life time. 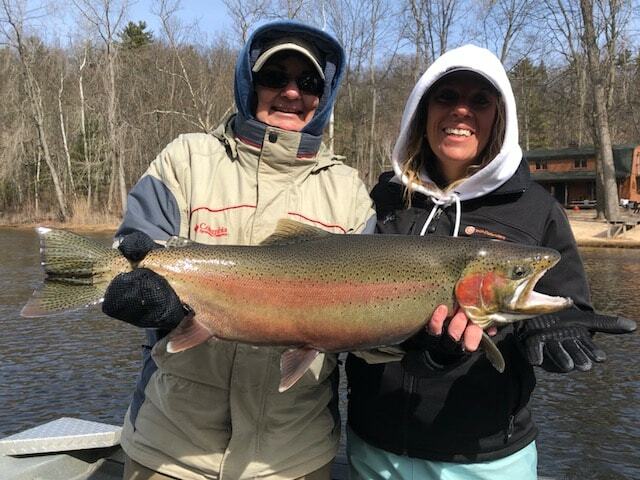 Our fishing guide services are available all year long so you can book your guided fishing trip during a time that best suits your schedule! 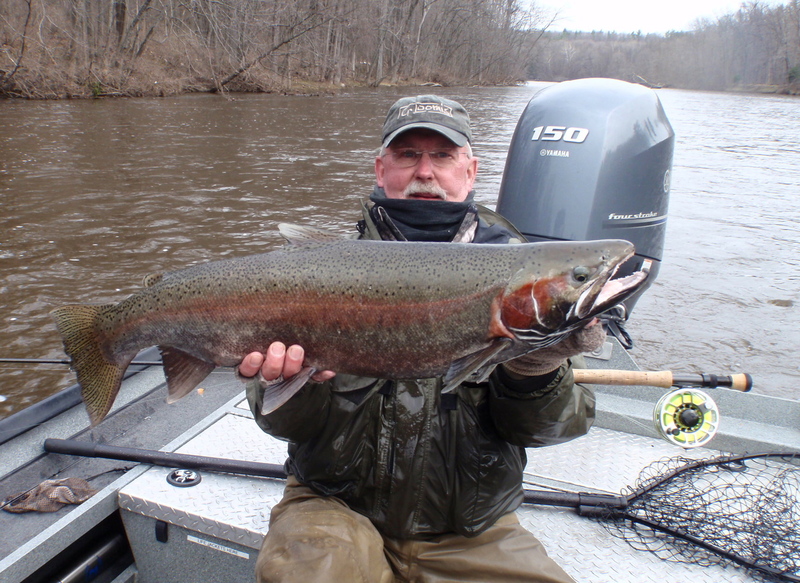 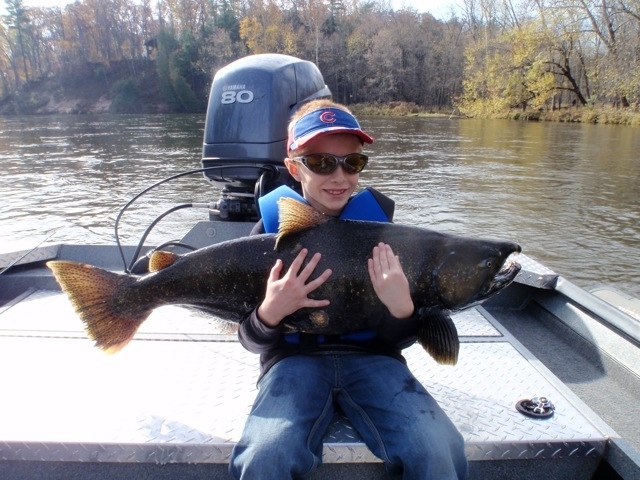 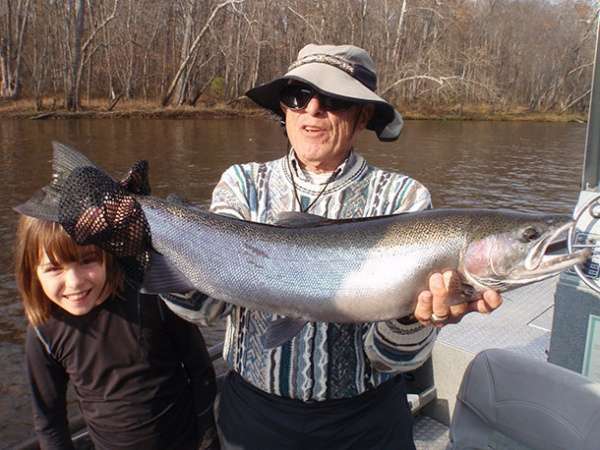 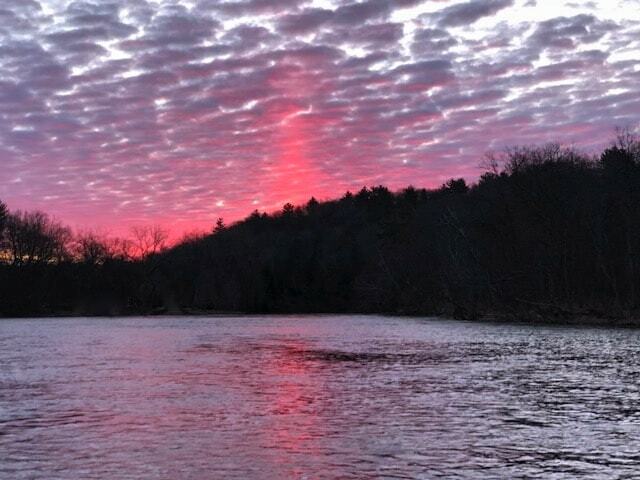 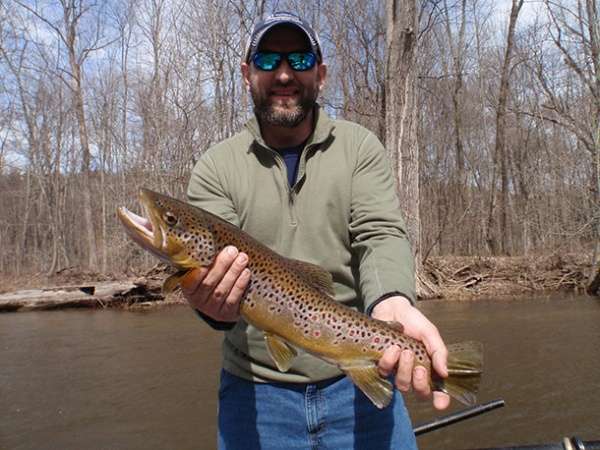 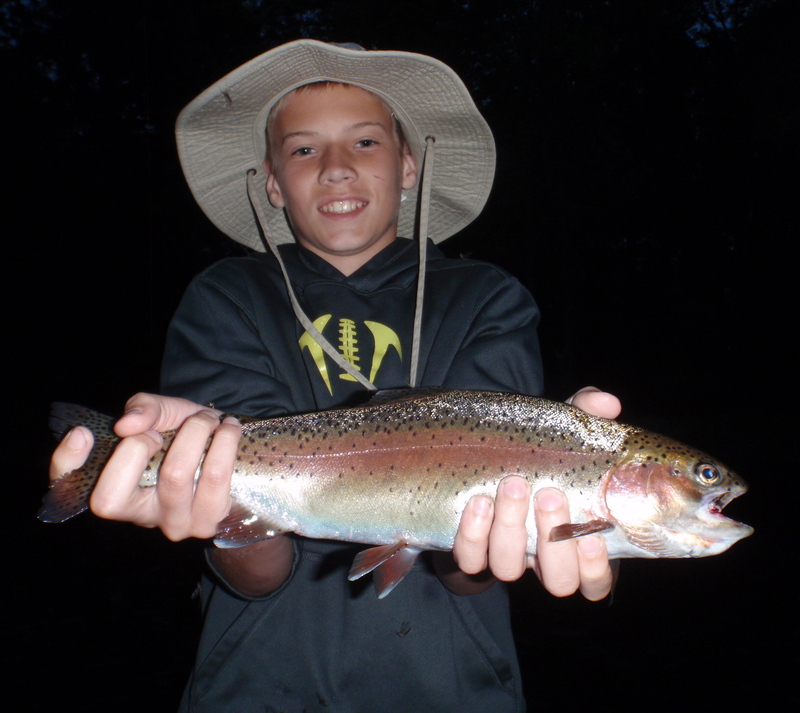 This website also features an up to date Muskegon River fishing report that serves as a great resource for avid big game anglers throughout the year on the Muskegon River. 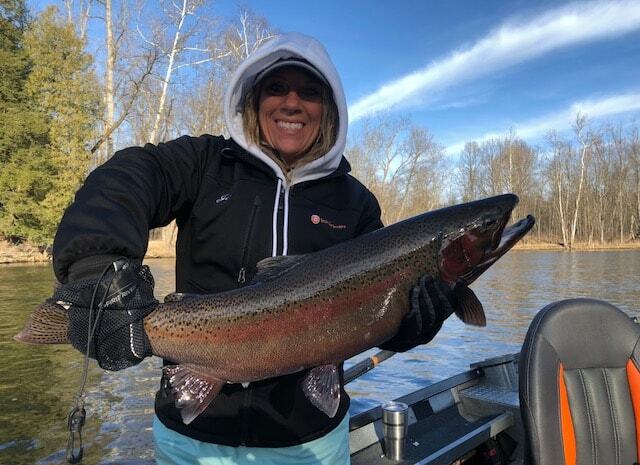 If you have any questions or if you would like to reserve a trip with a river guide service dedicated to putting you on big game fish, contact us today. 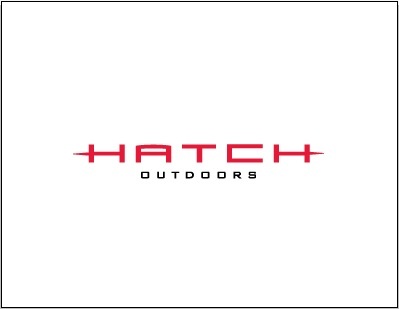 Thanks for visiting our website and enjoy!